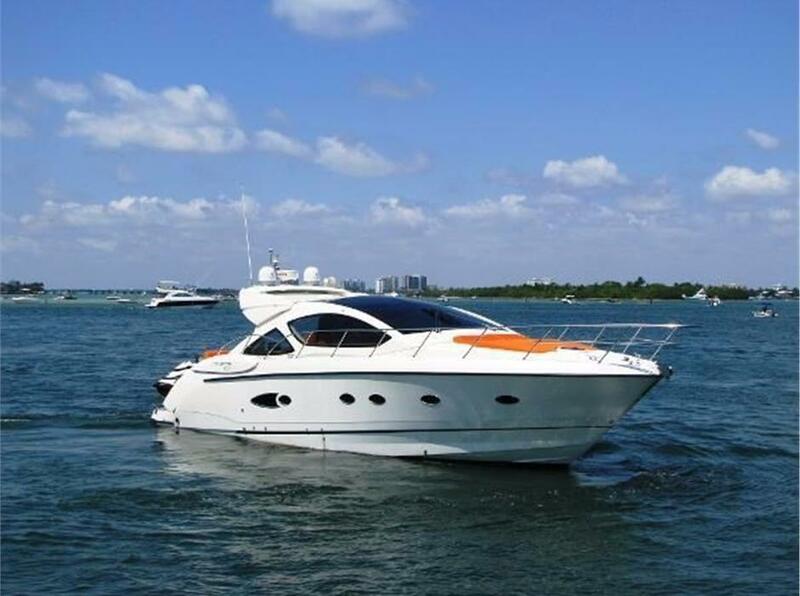 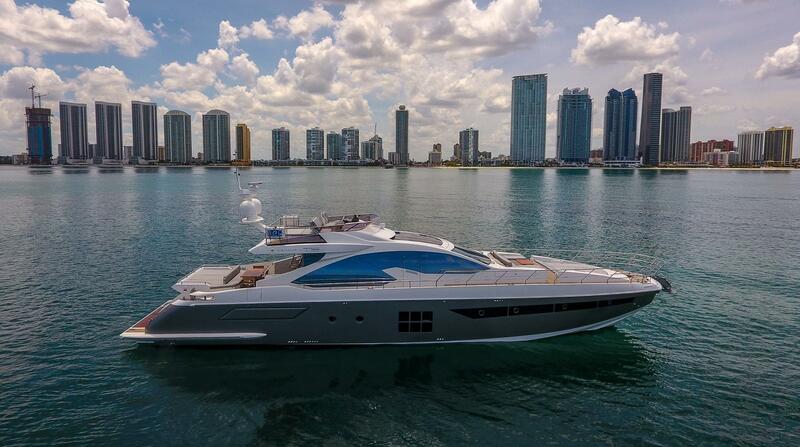 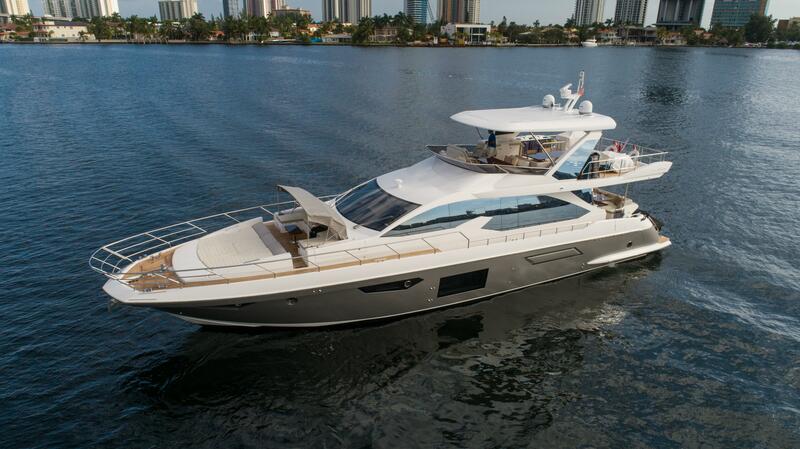 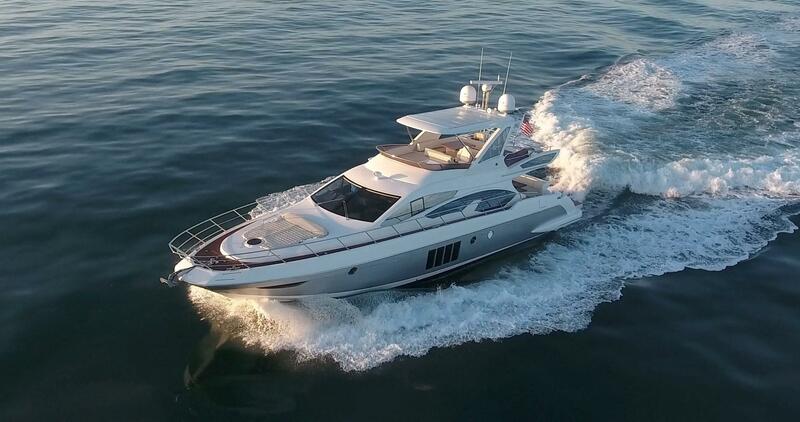 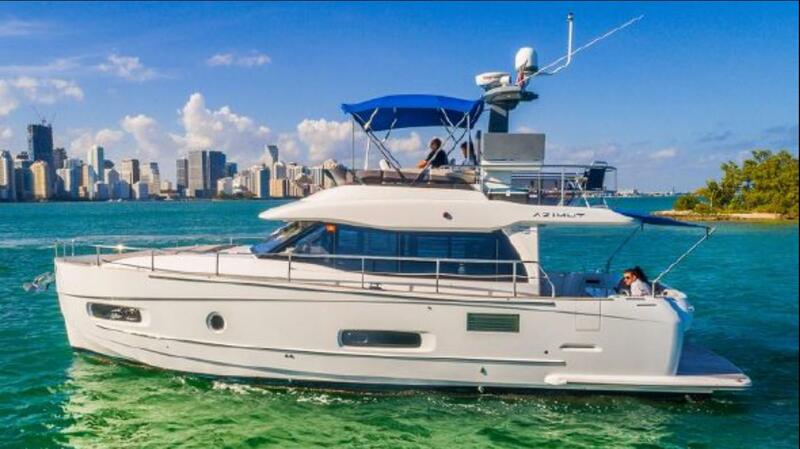 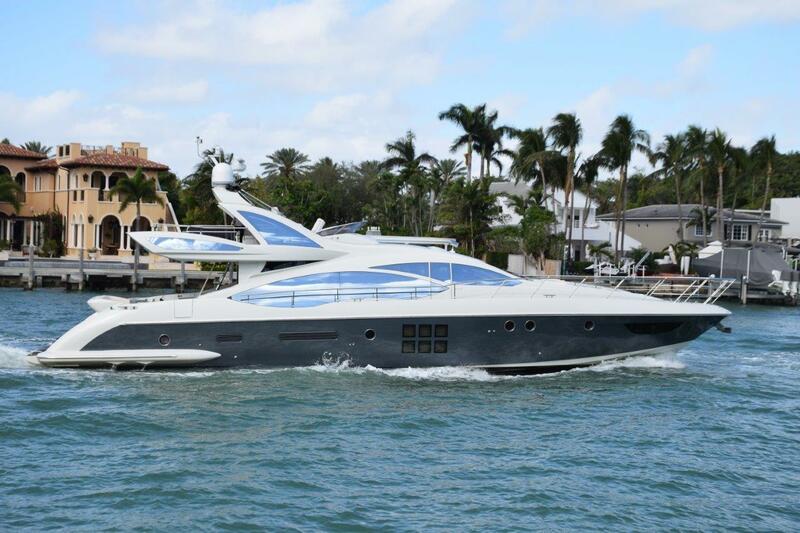 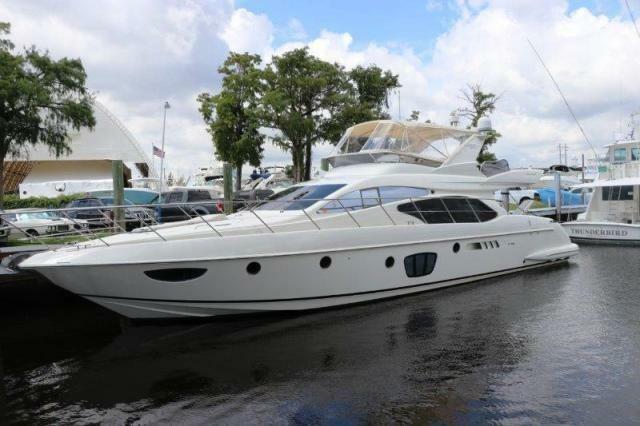 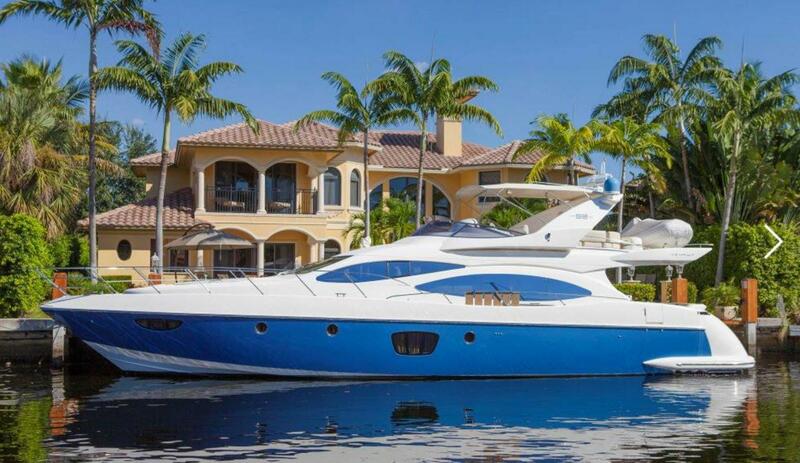 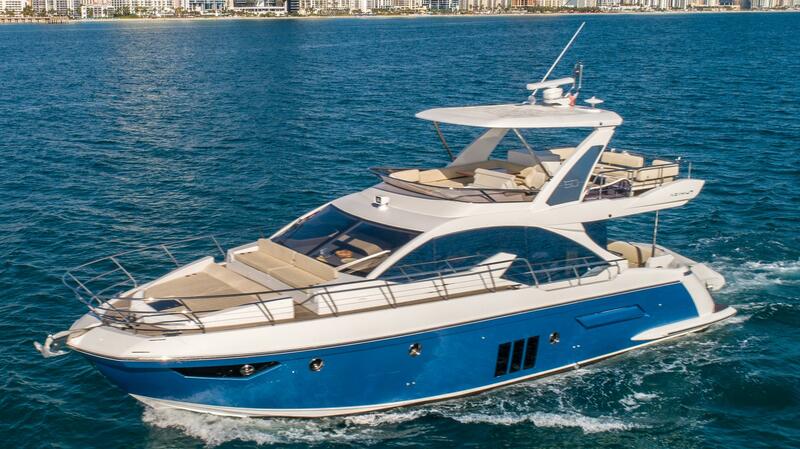 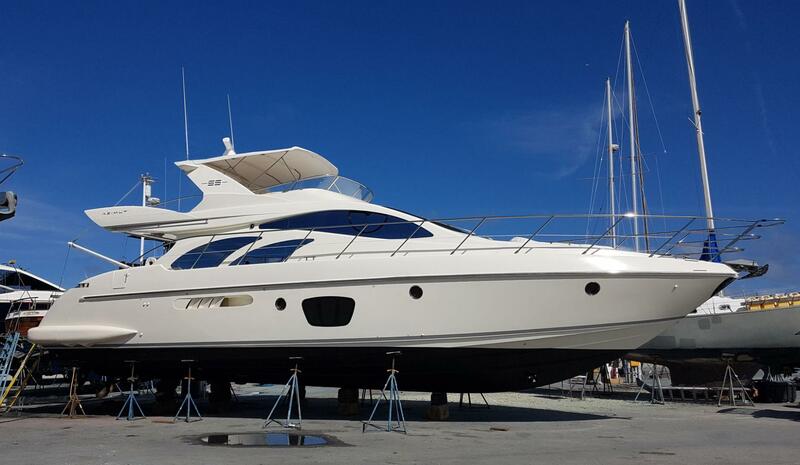 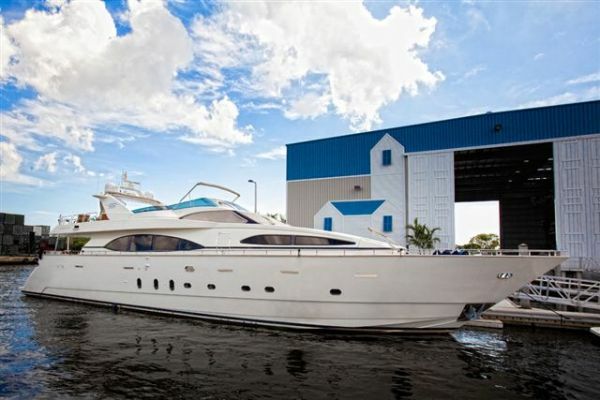 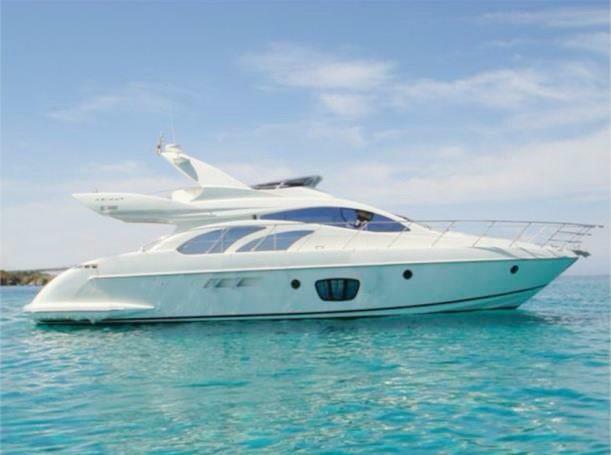 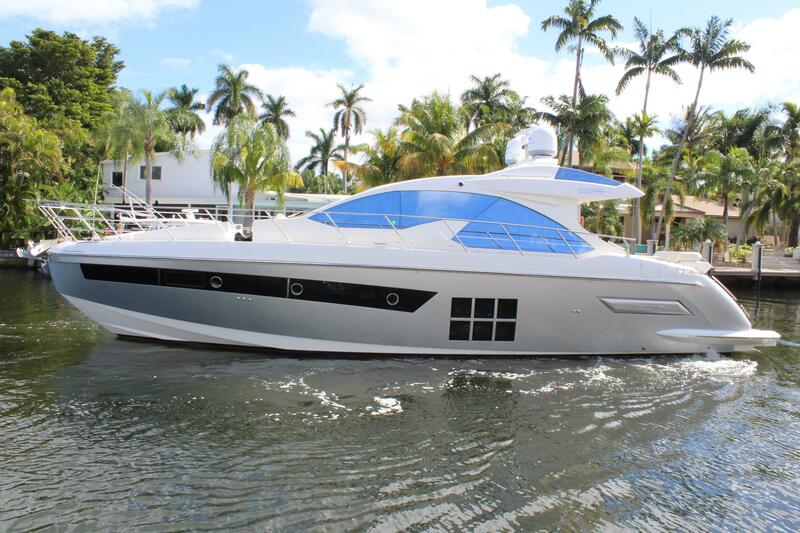 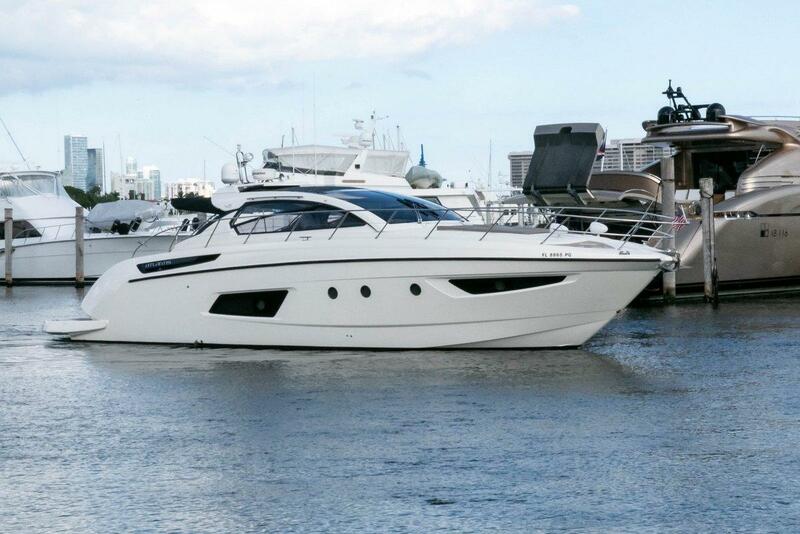 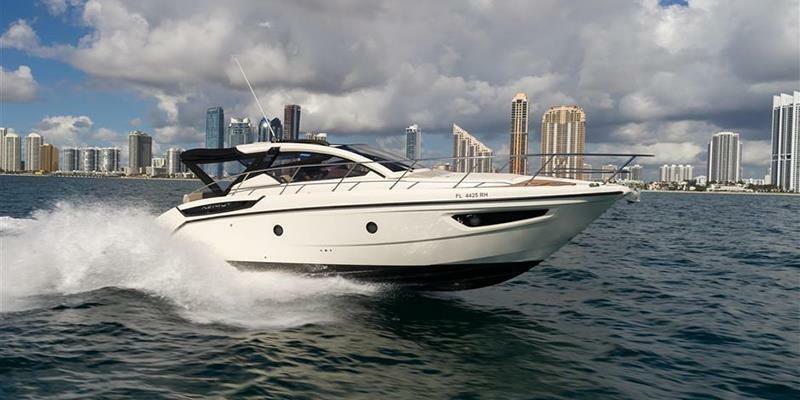 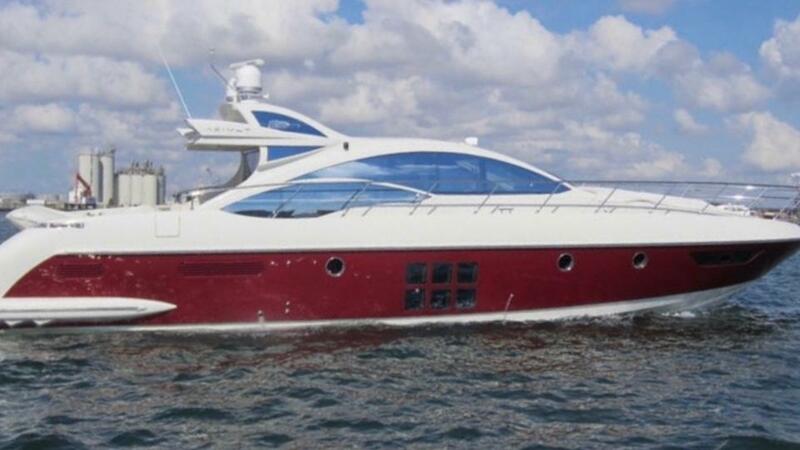 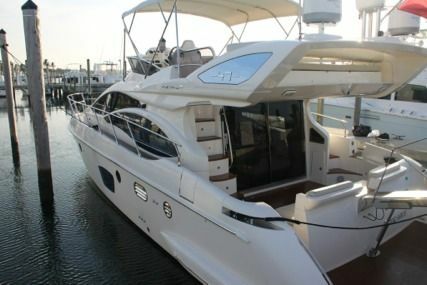 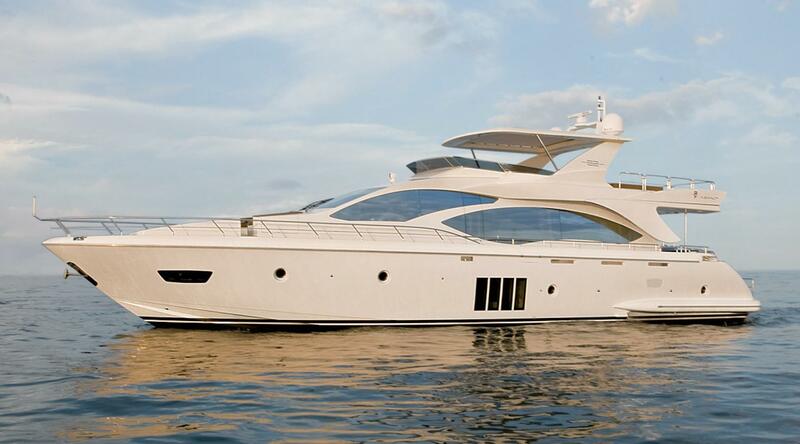 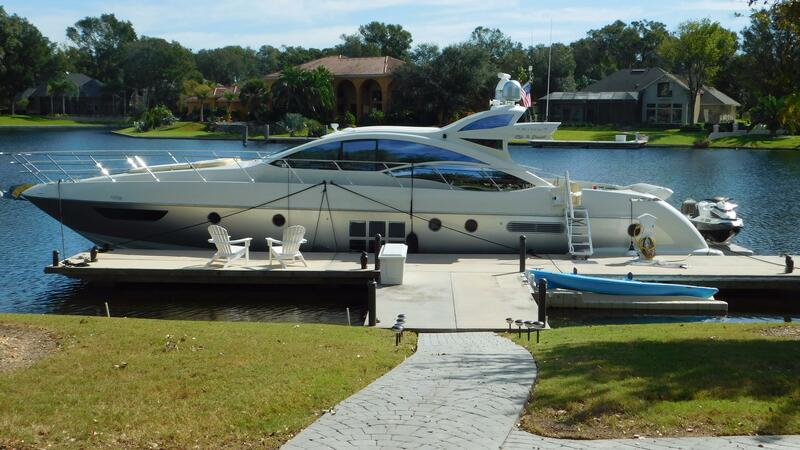 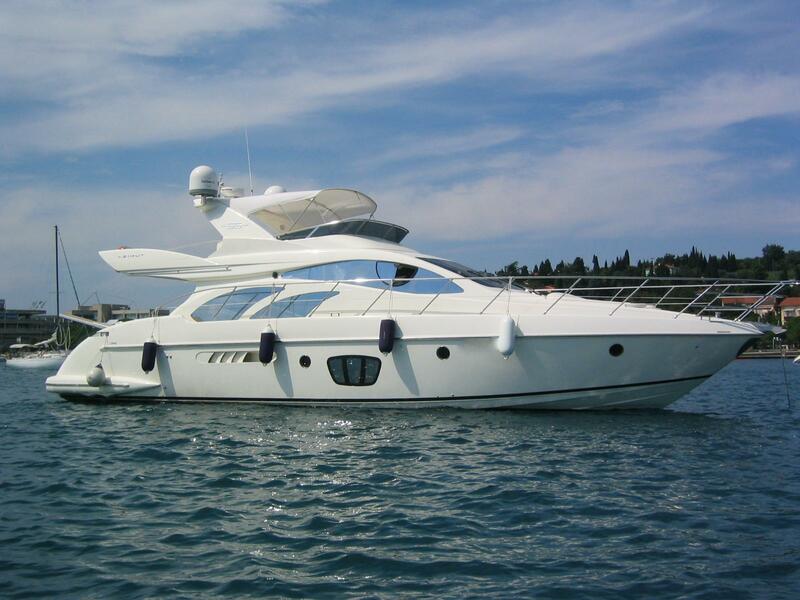 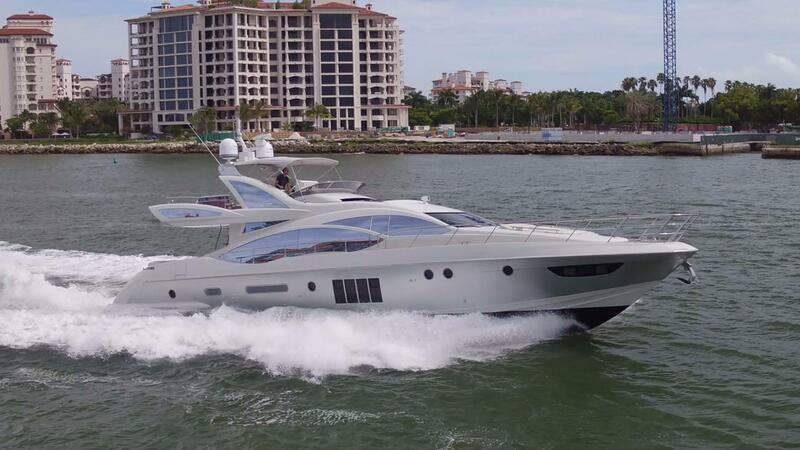 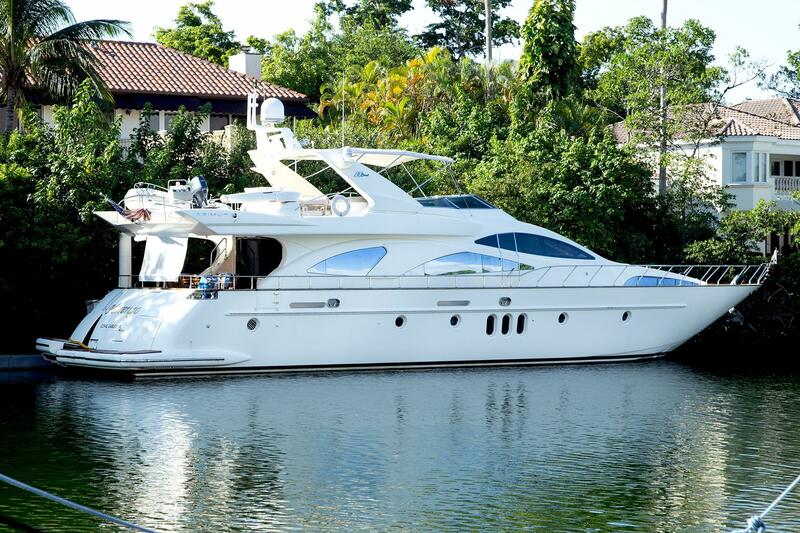 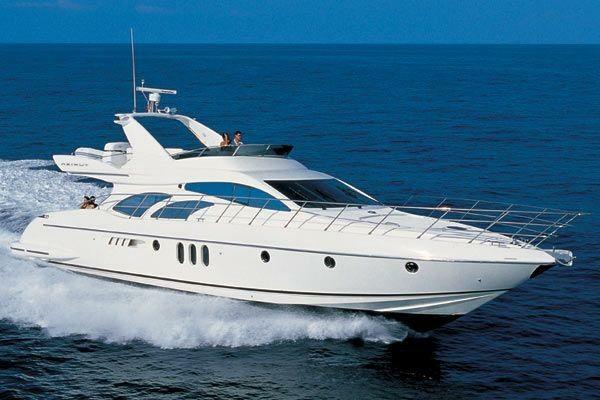 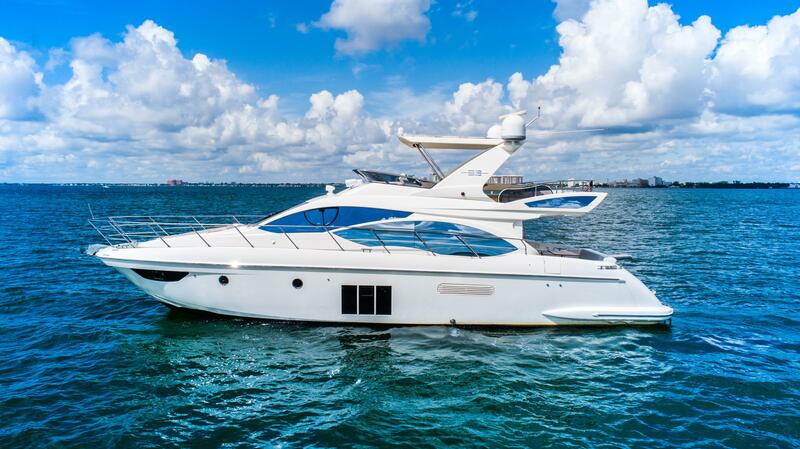 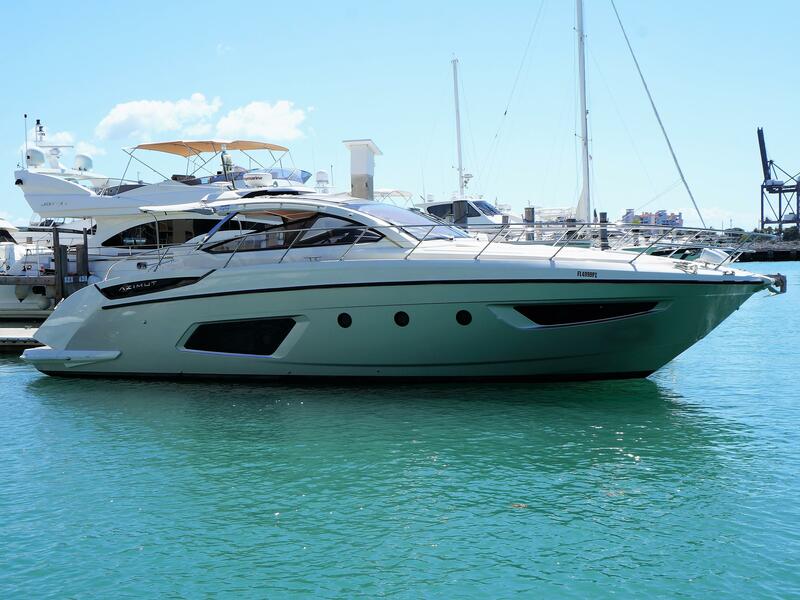 Enjoy browsing our MLS selection of used Azimut Yachts for sale. 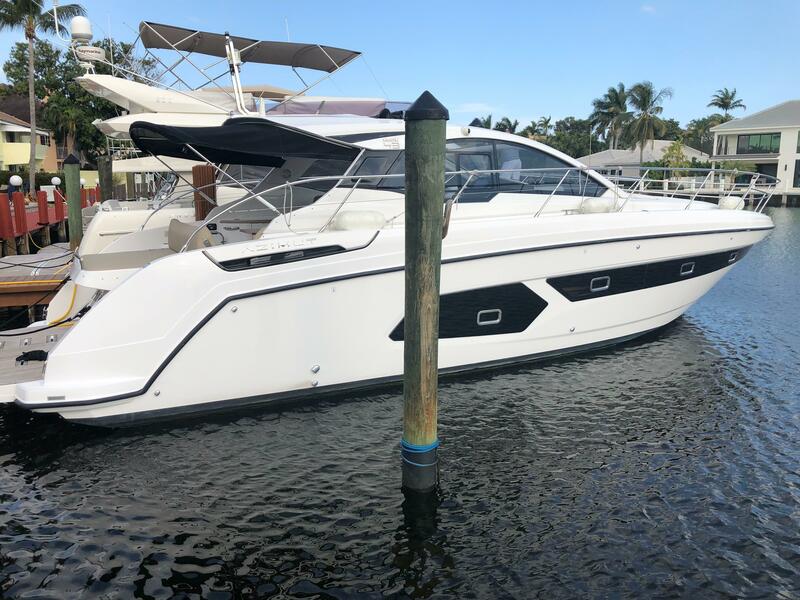 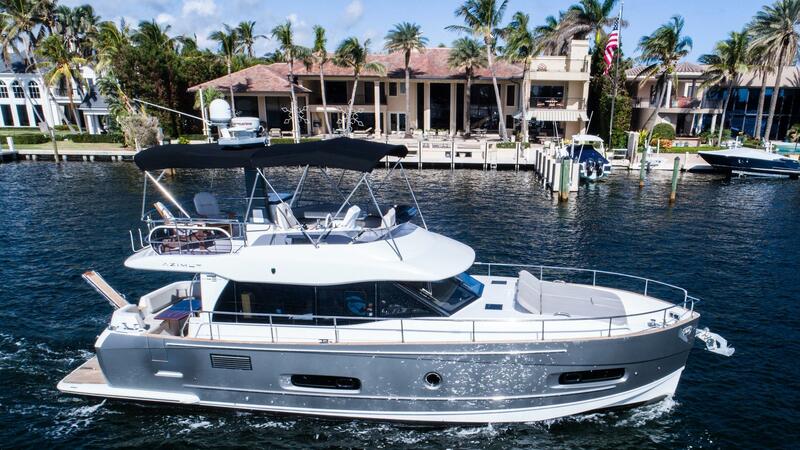 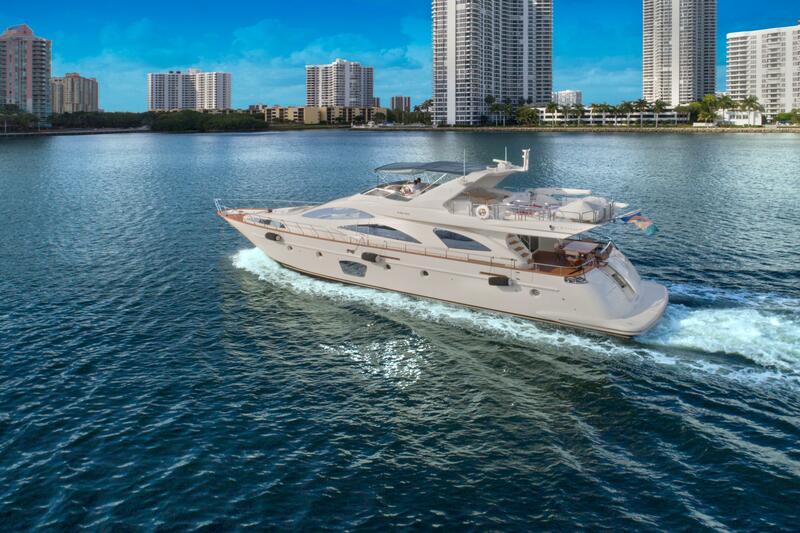 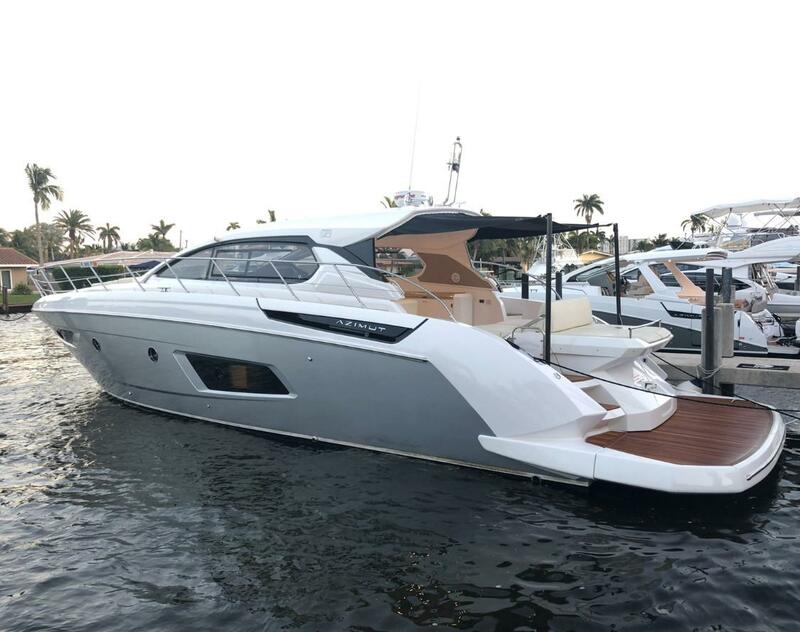 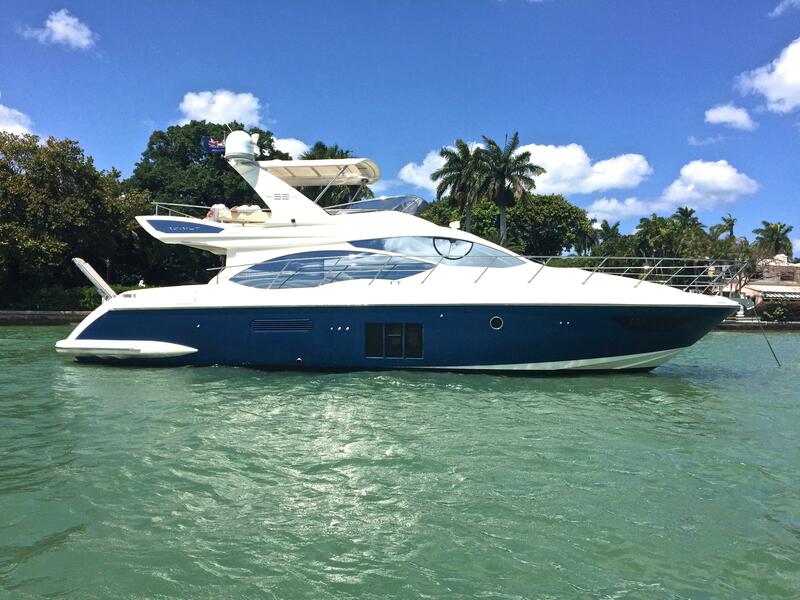 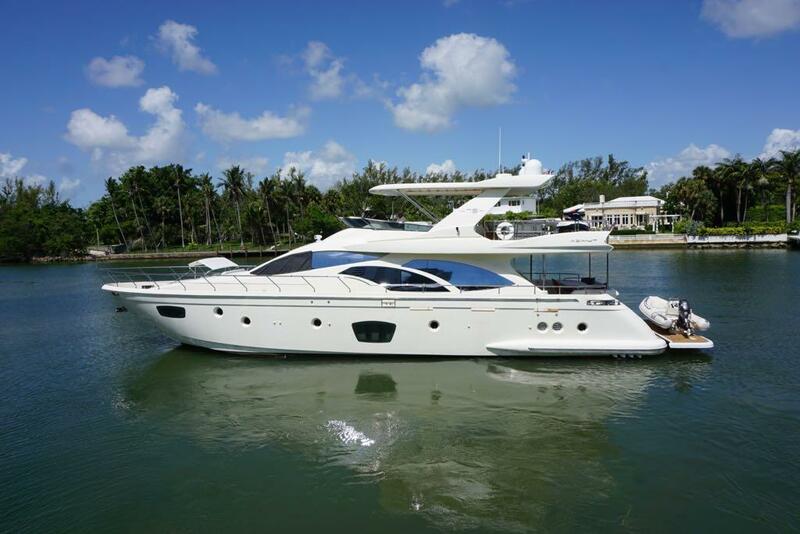 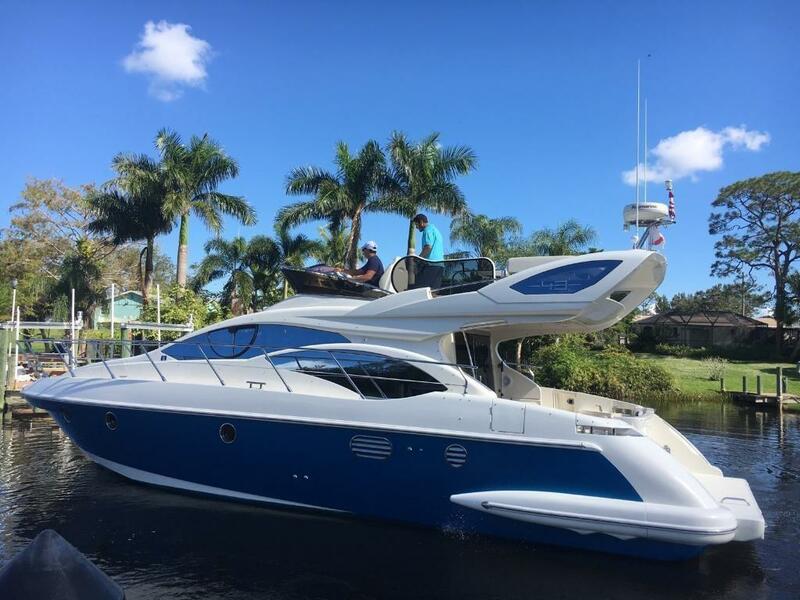 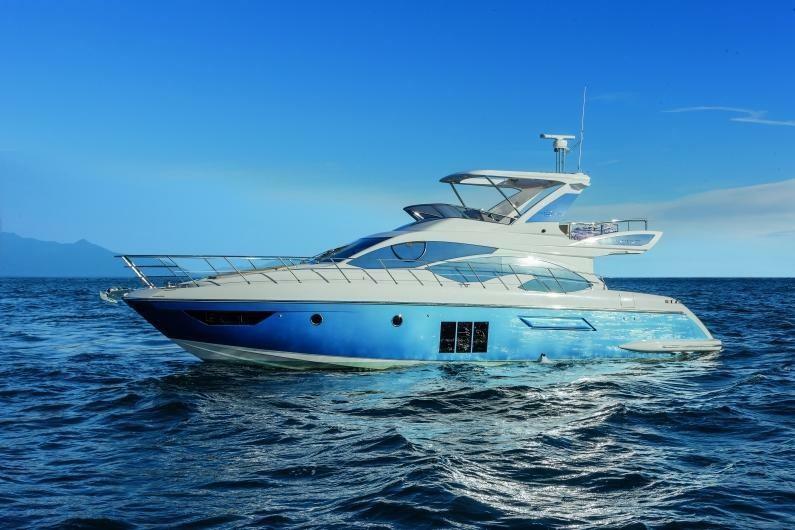 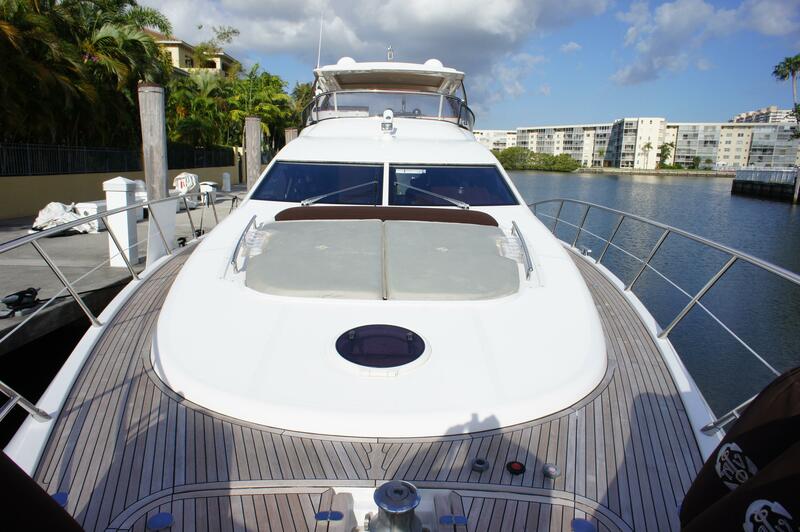 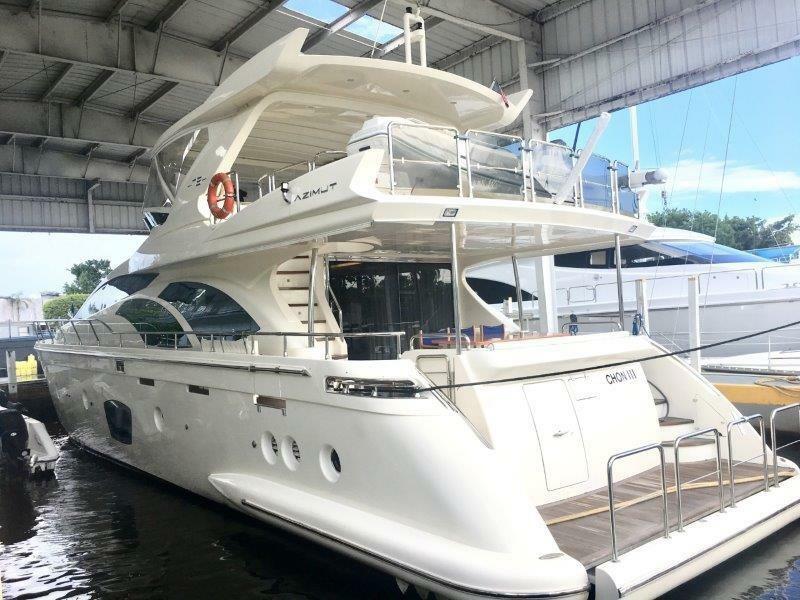 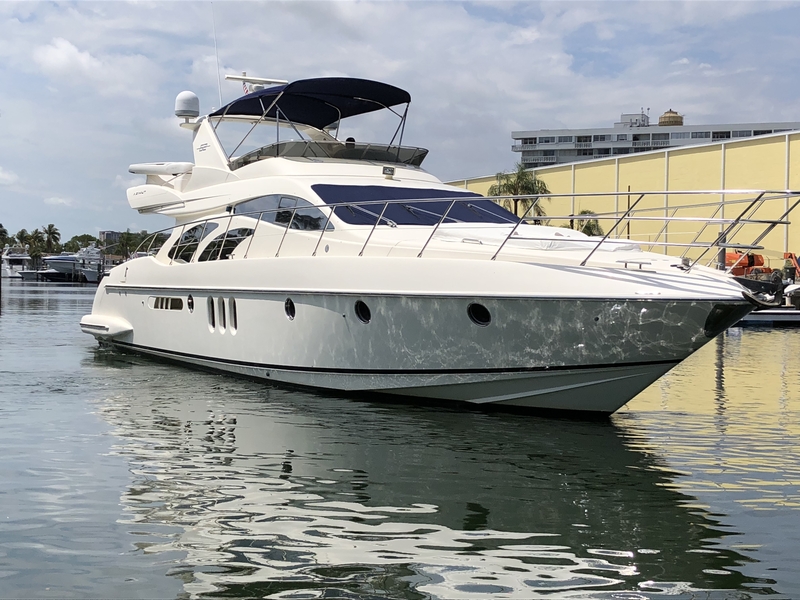 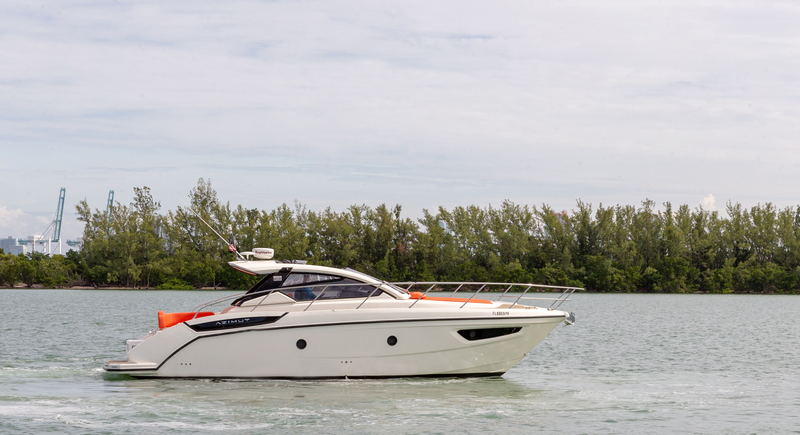 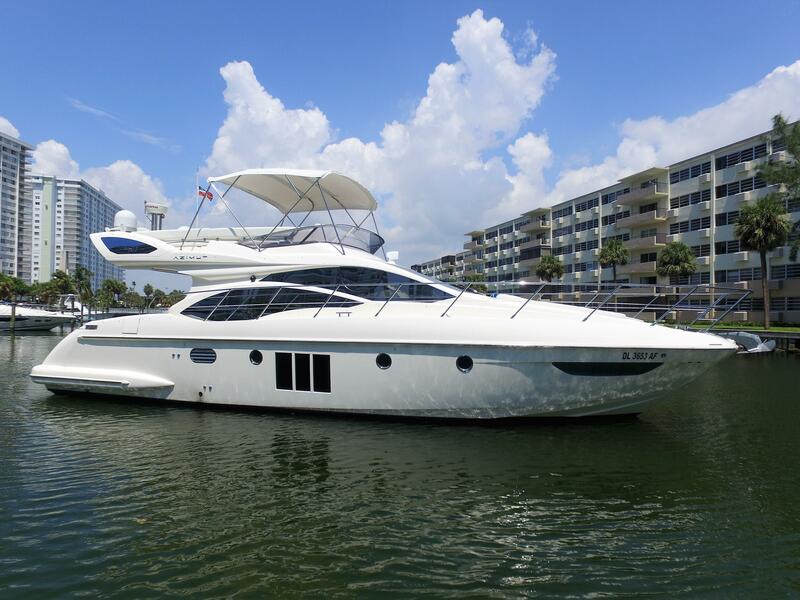 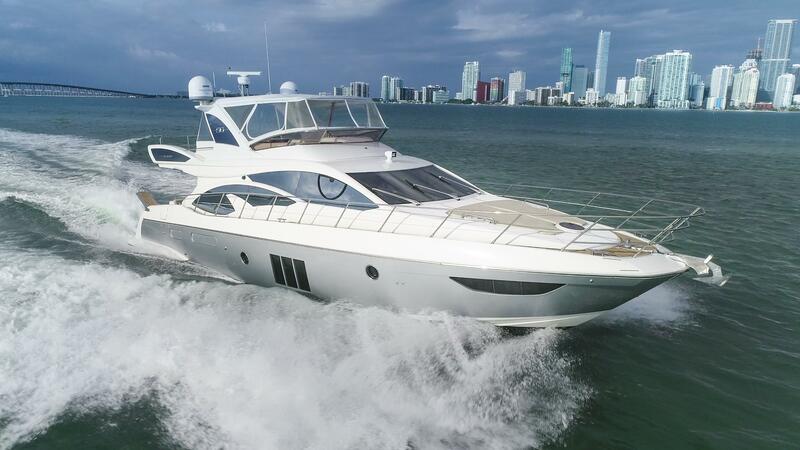 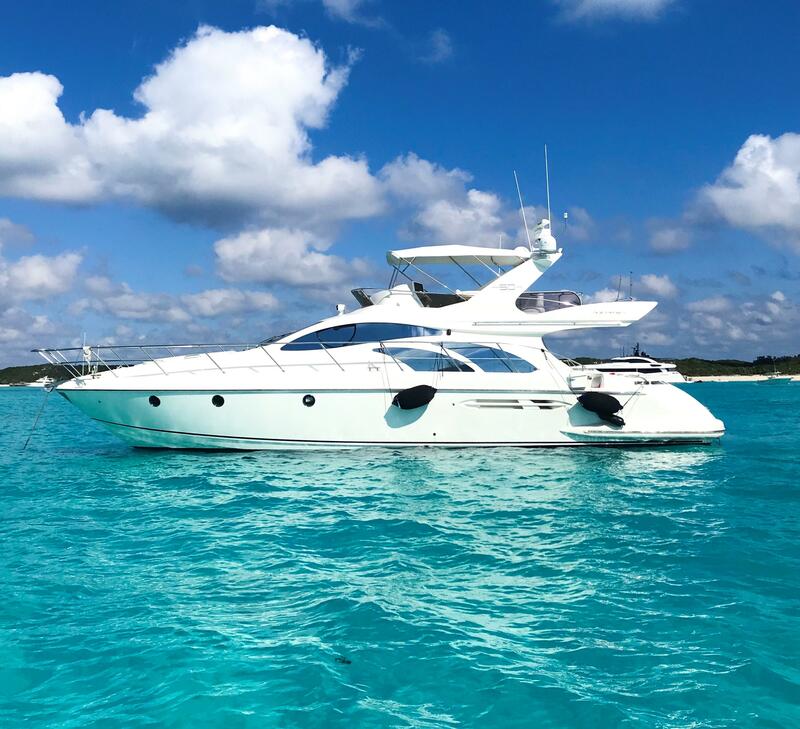 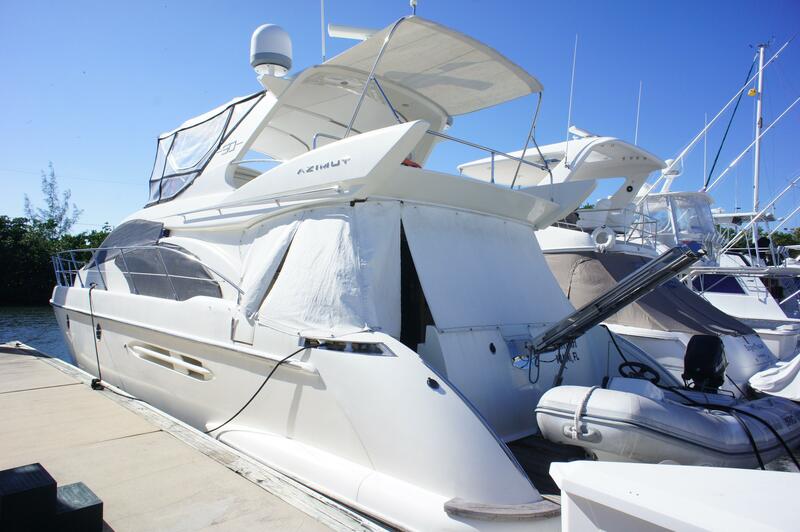 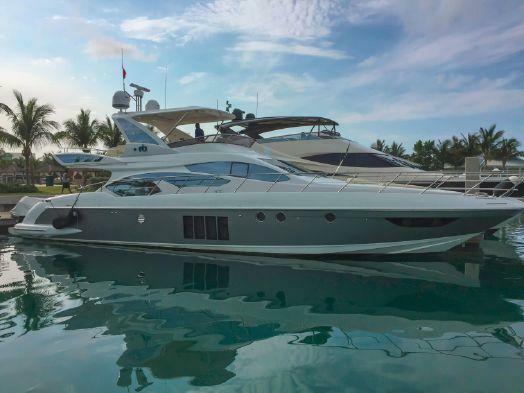 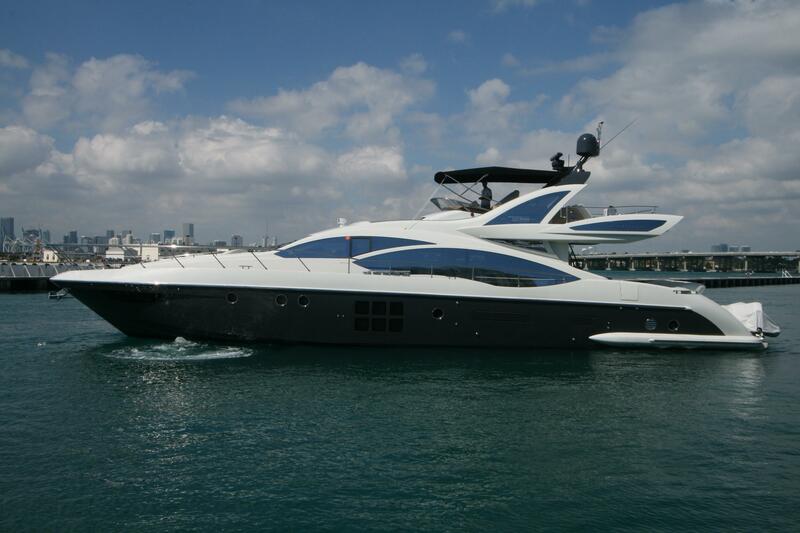 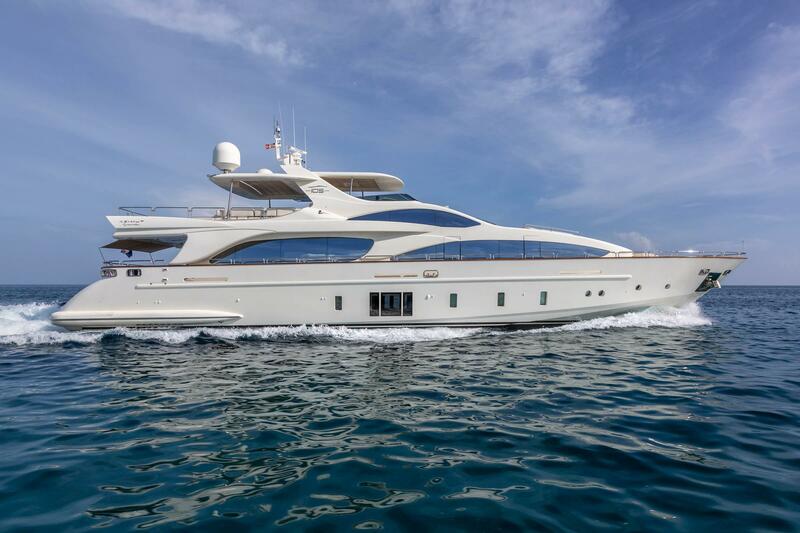 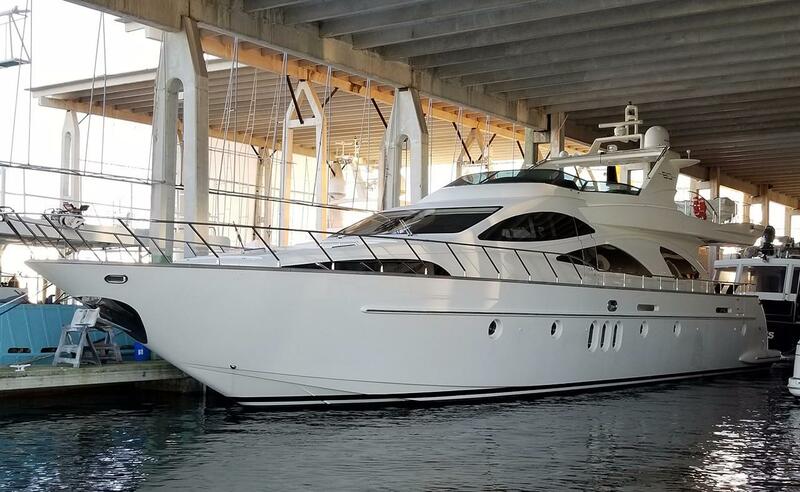 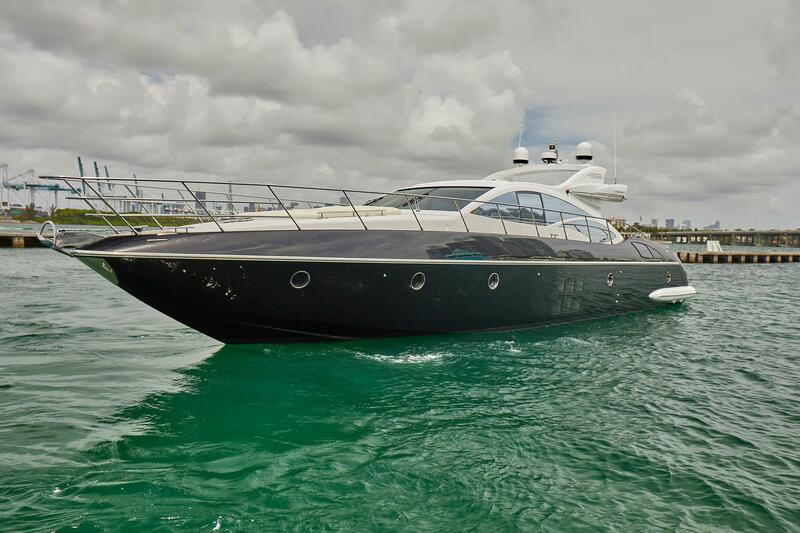 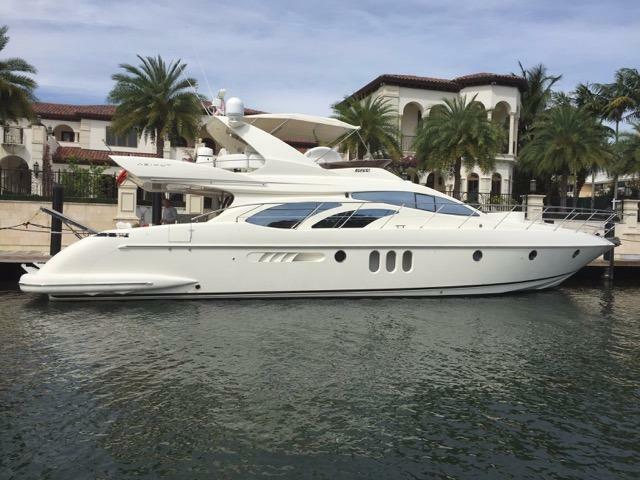 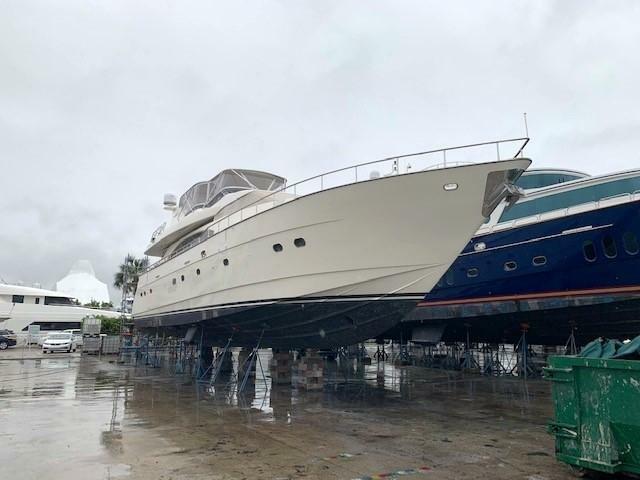 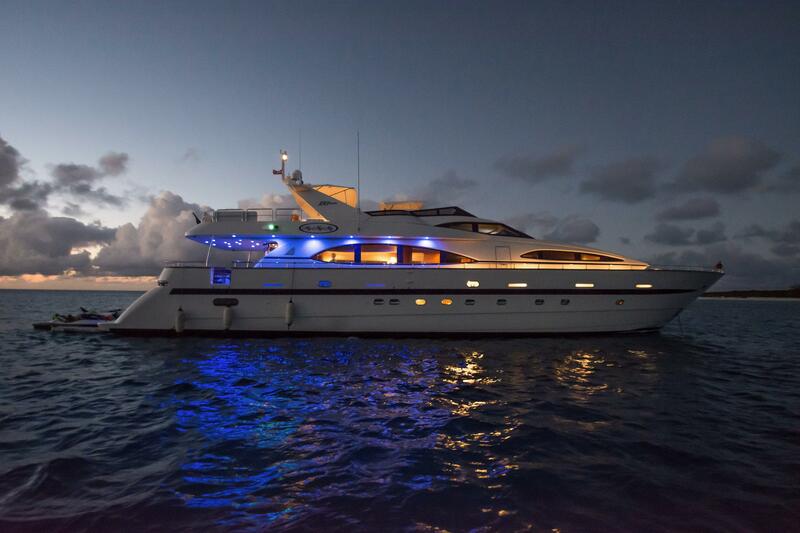 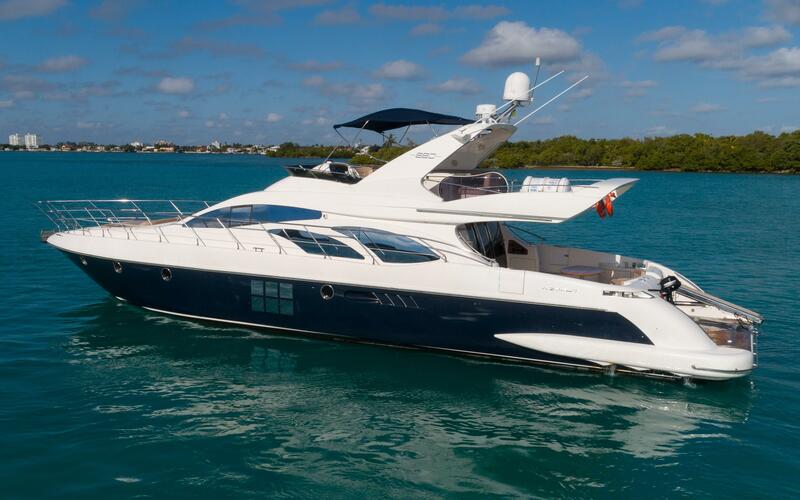 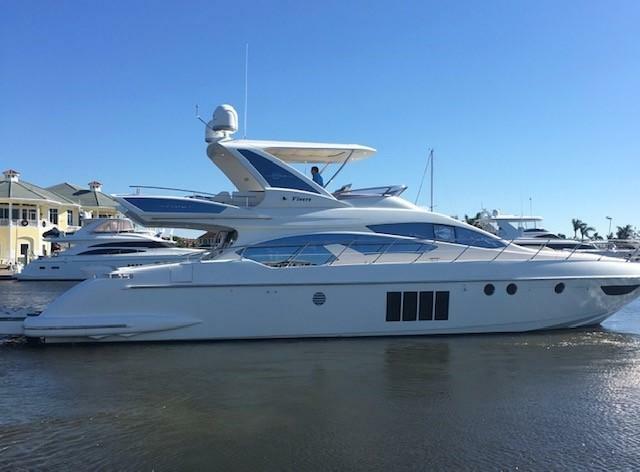 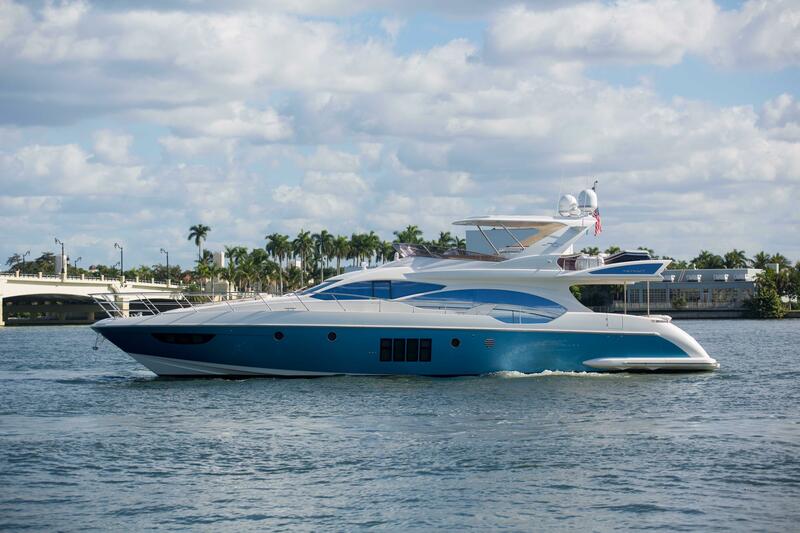 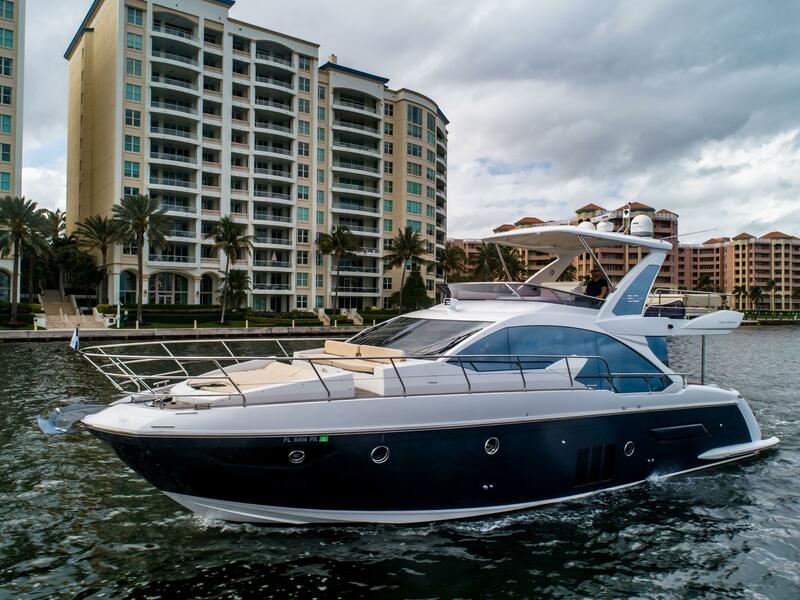 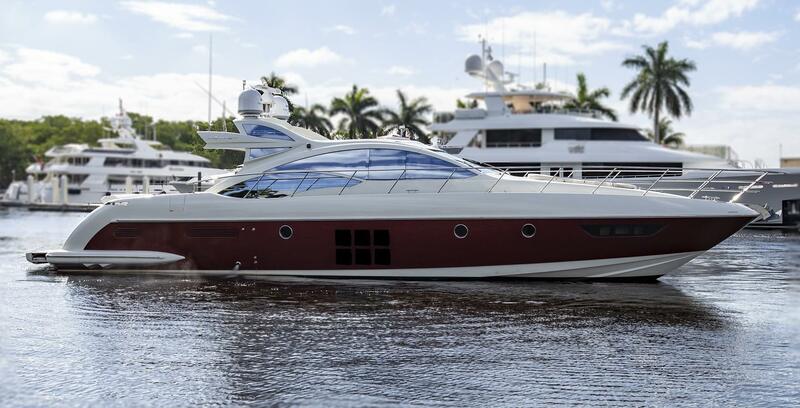 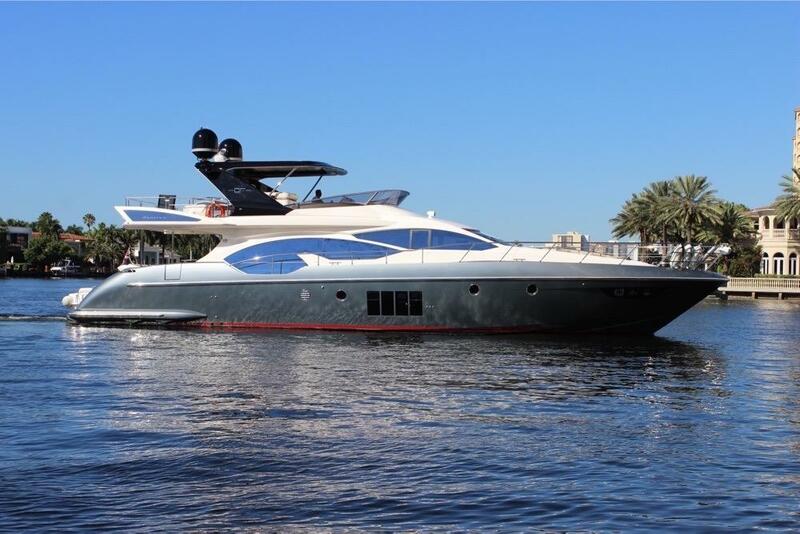 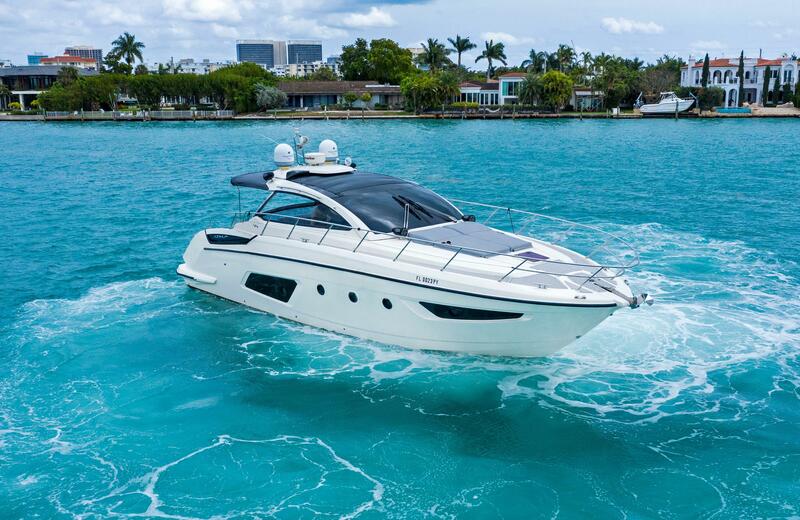 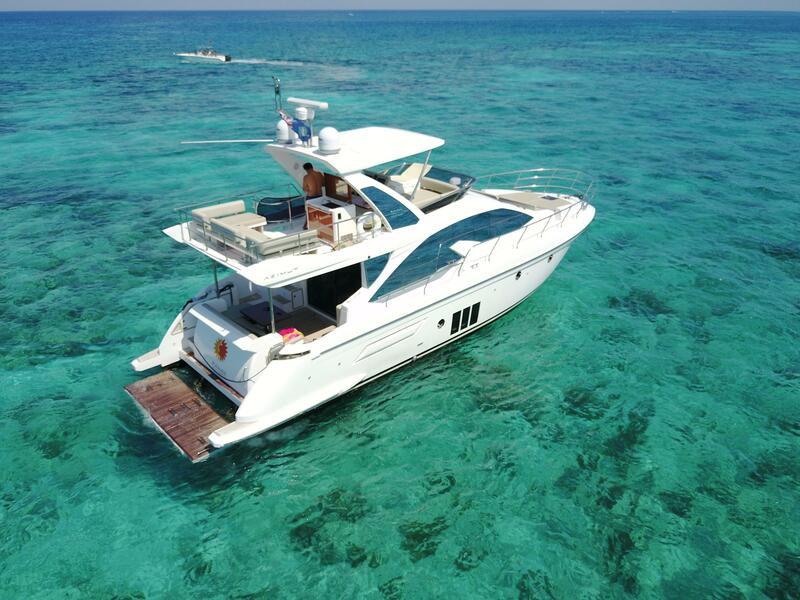 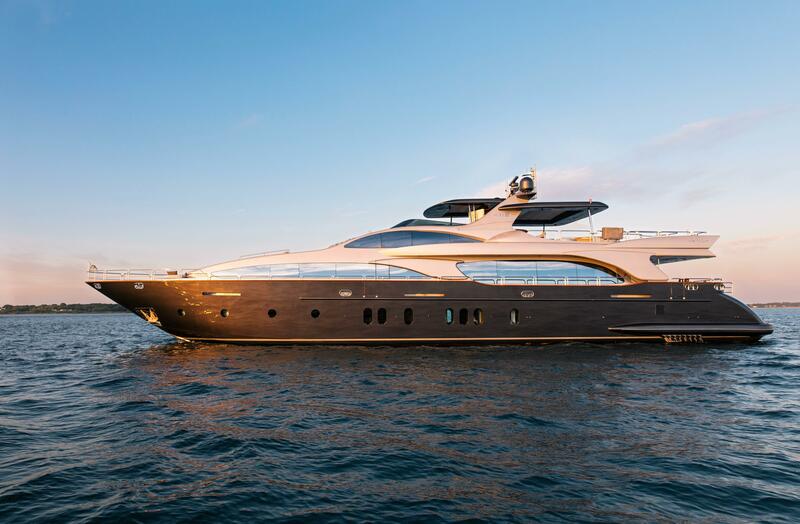 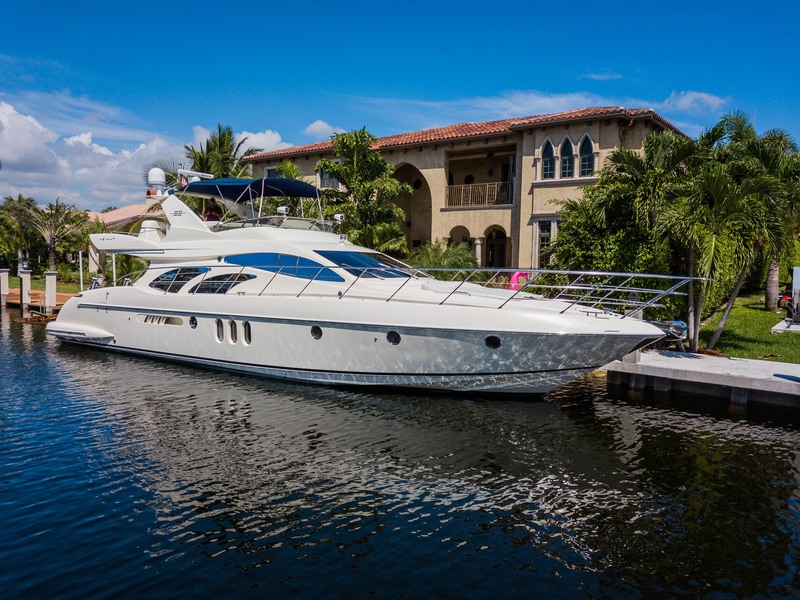 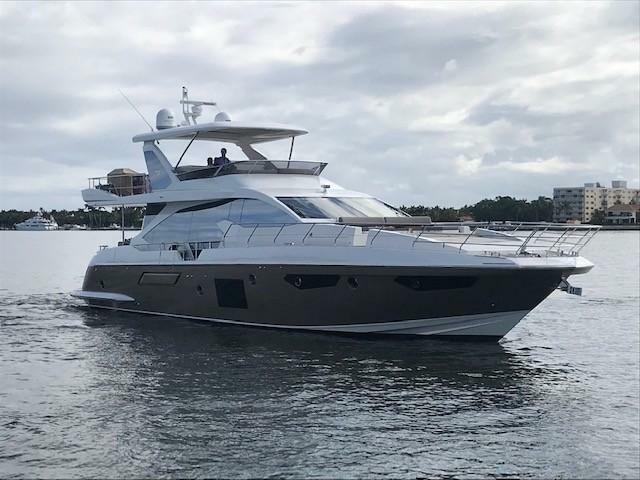 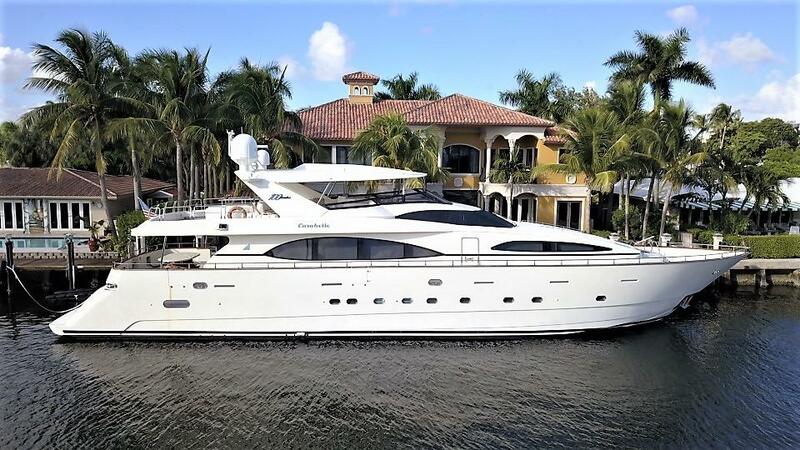 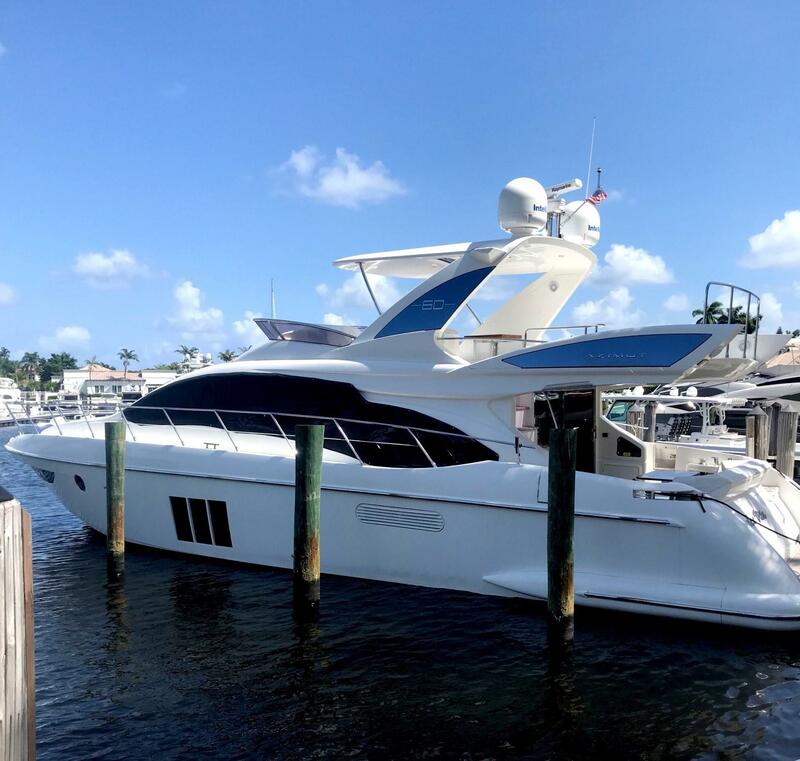 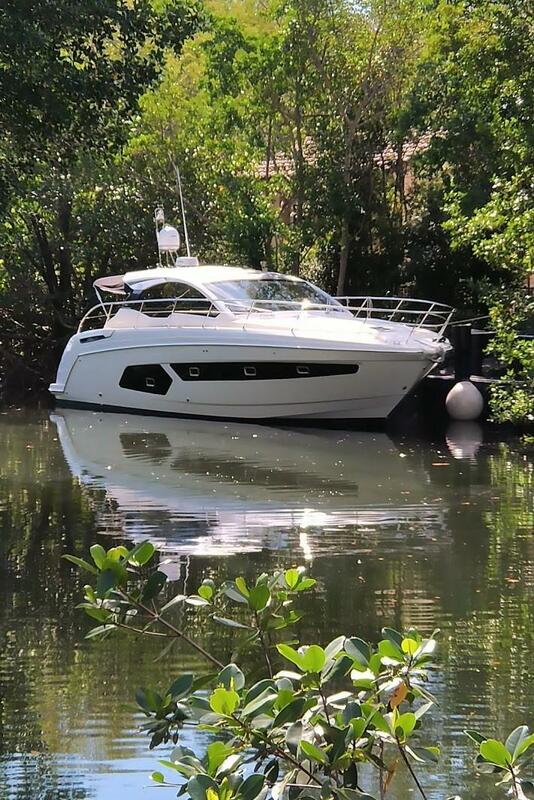 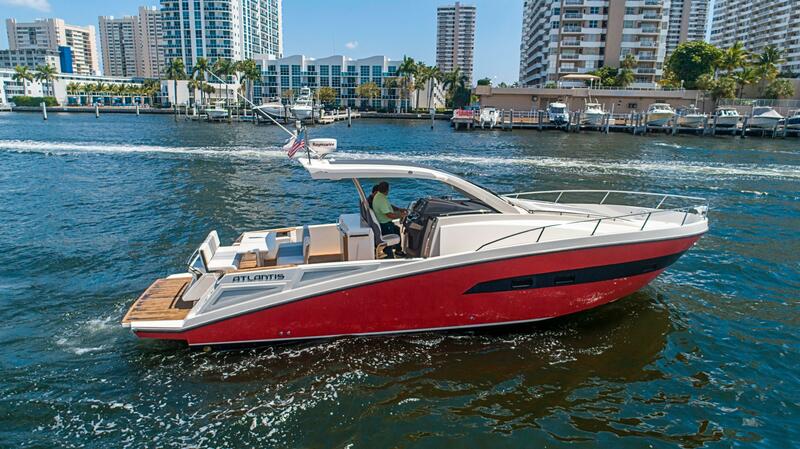 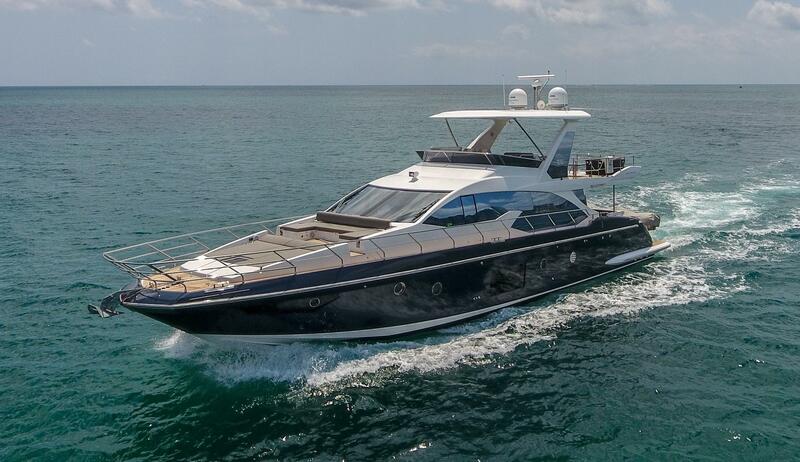 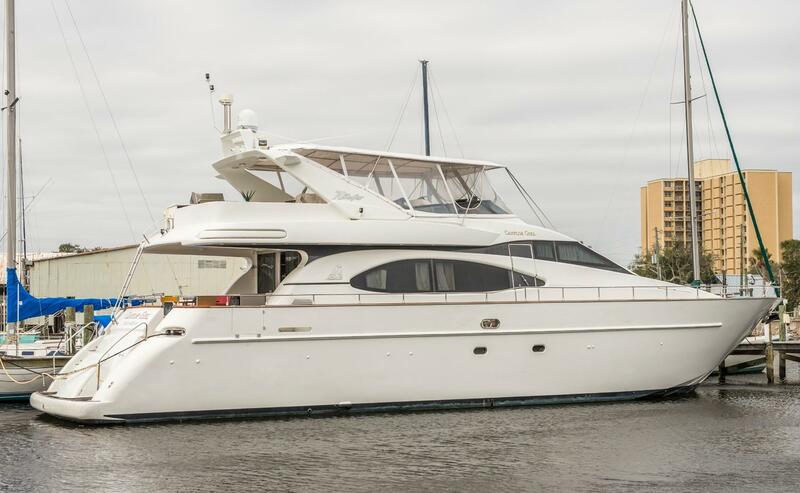 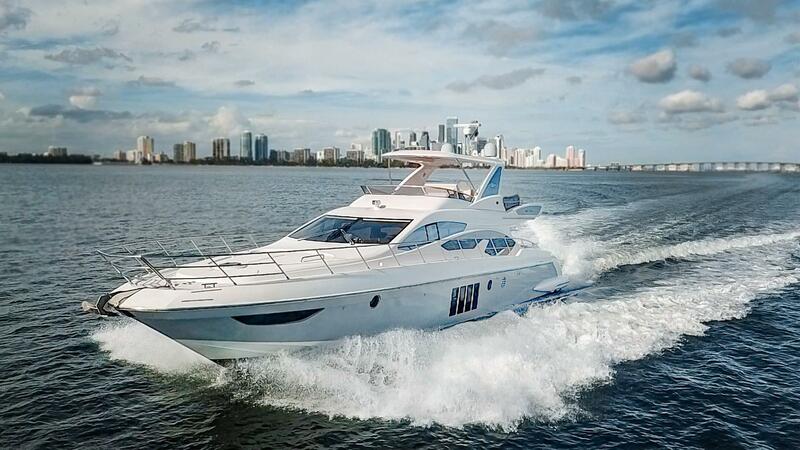 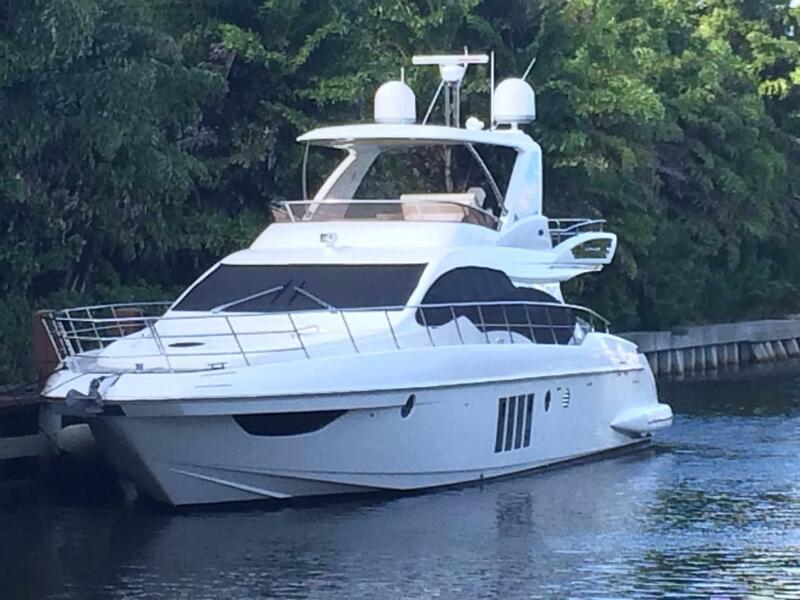 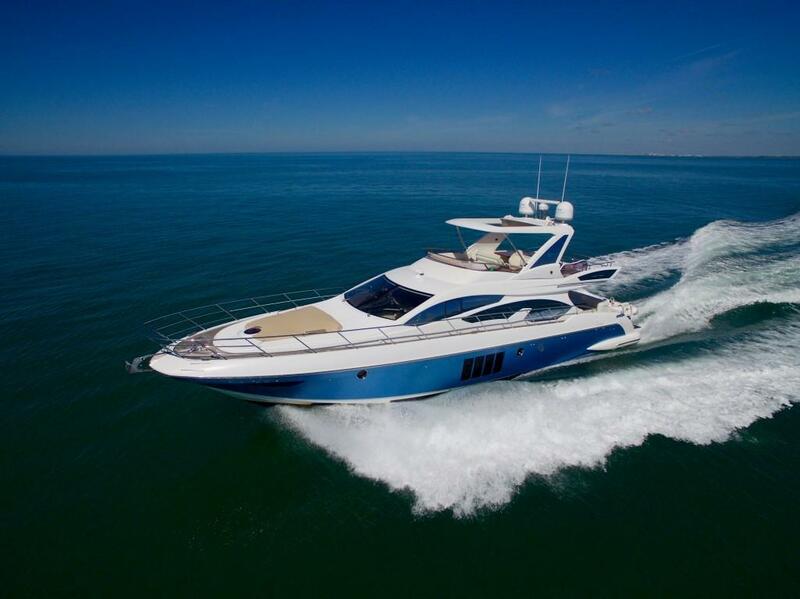 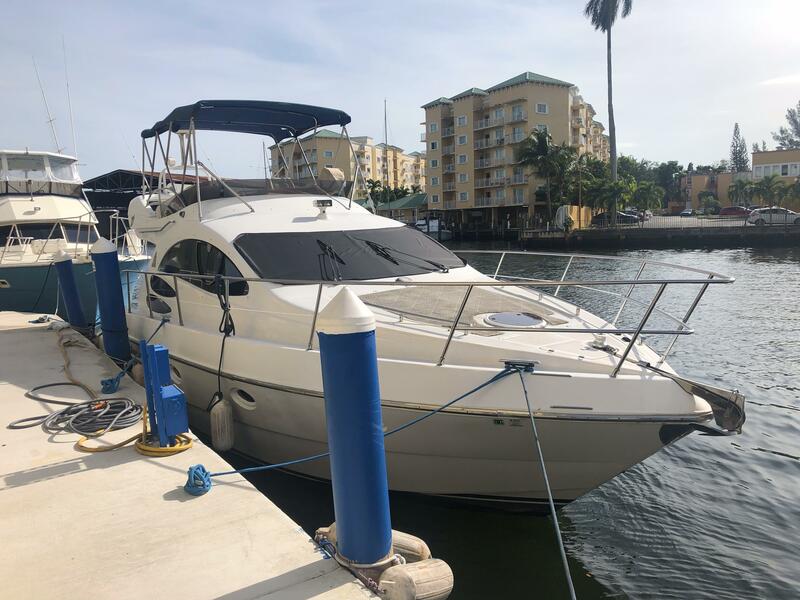 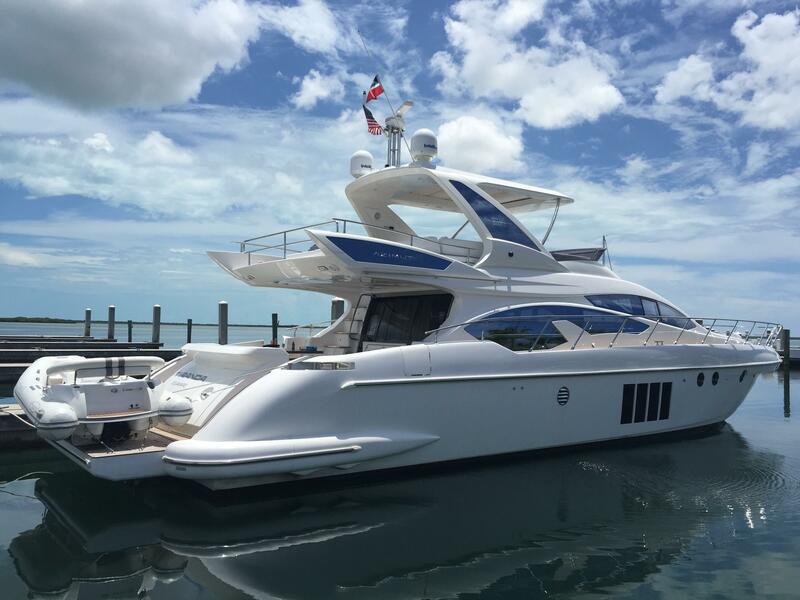 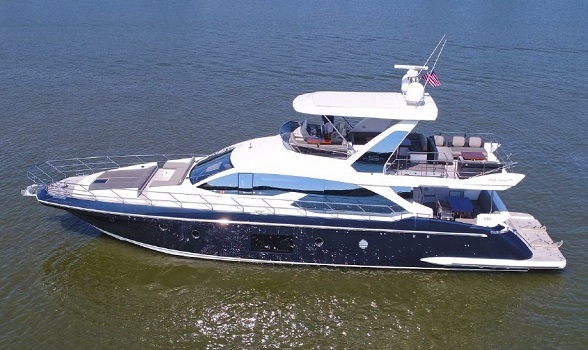 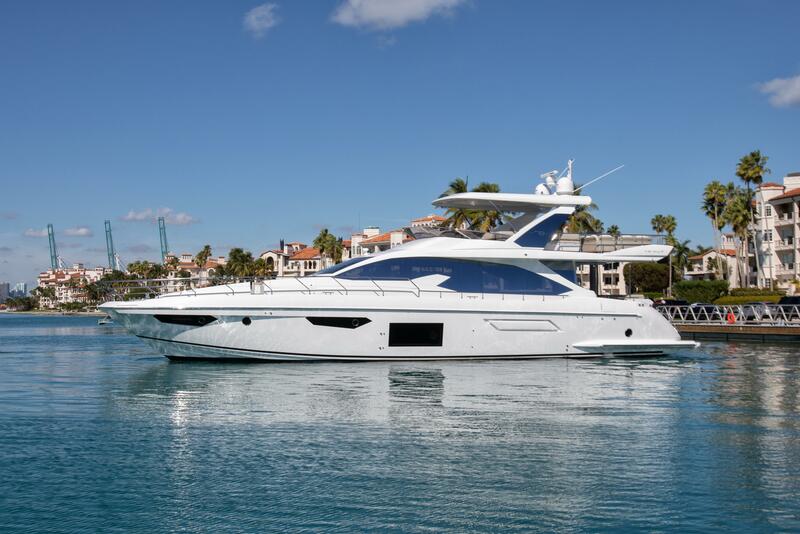 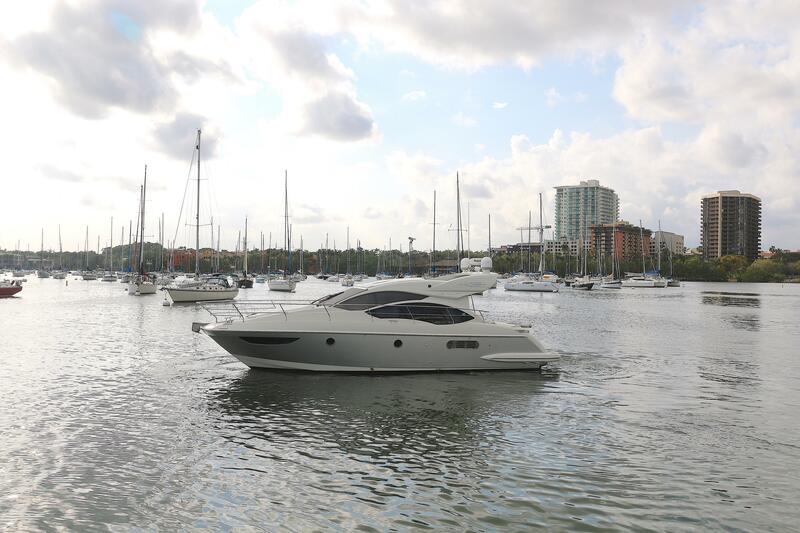 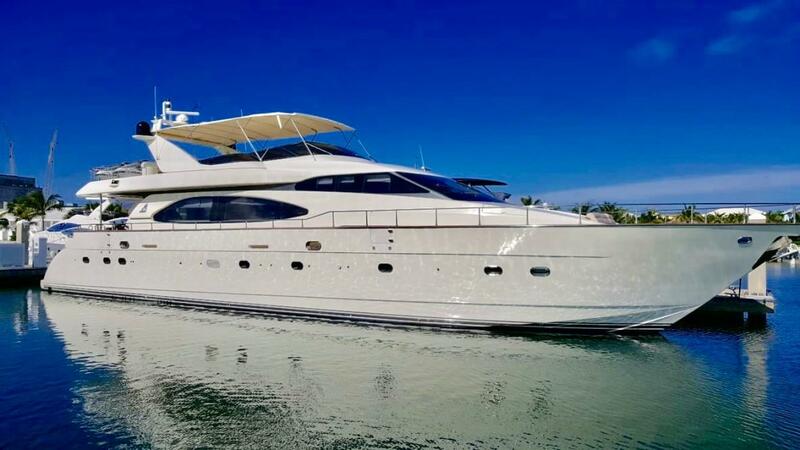 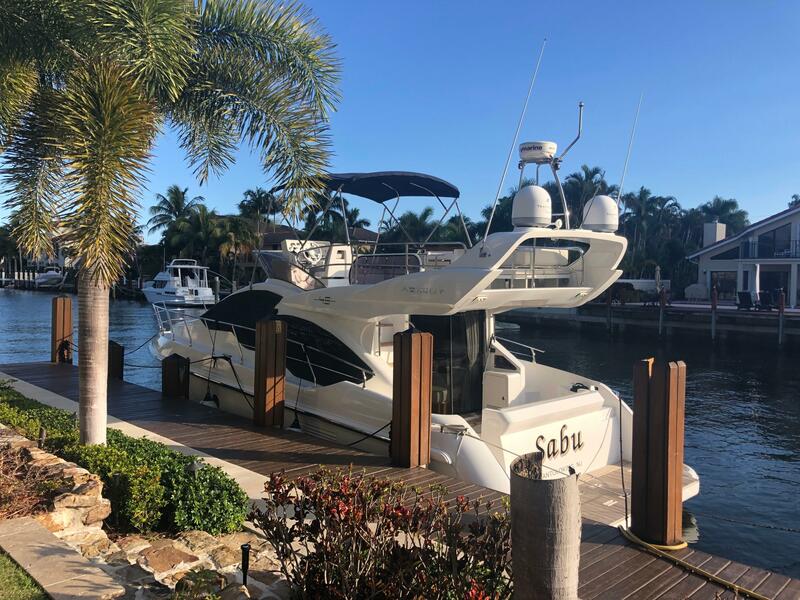 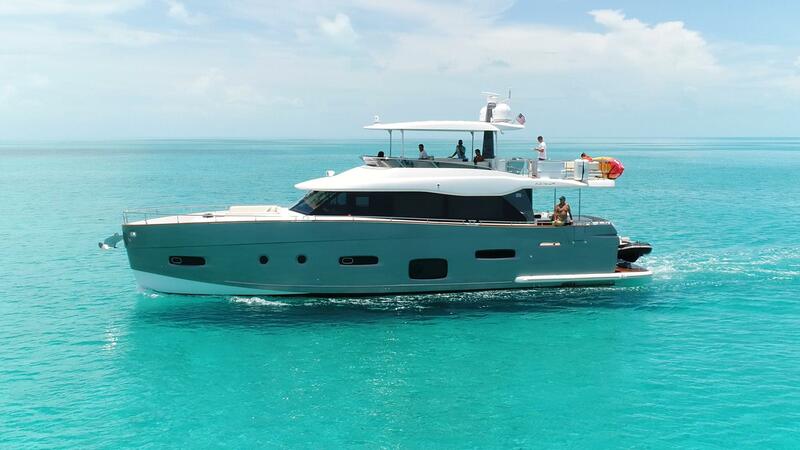 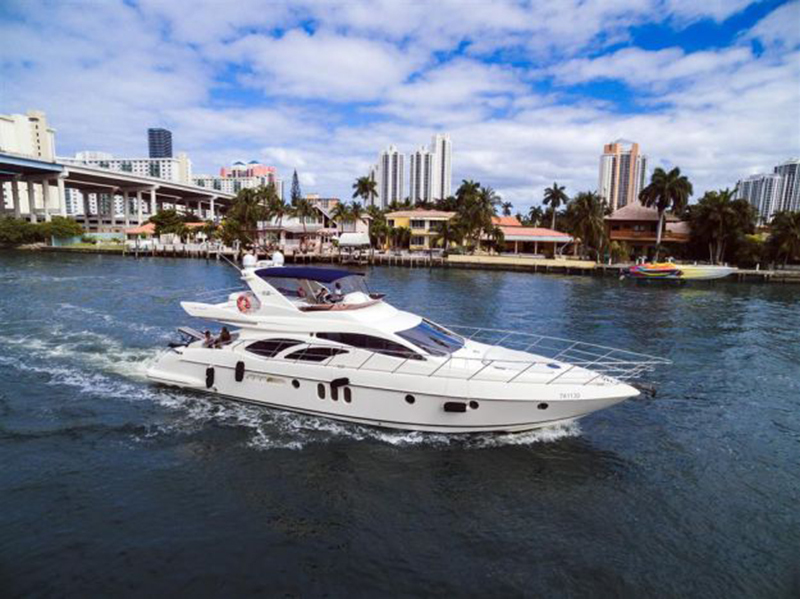 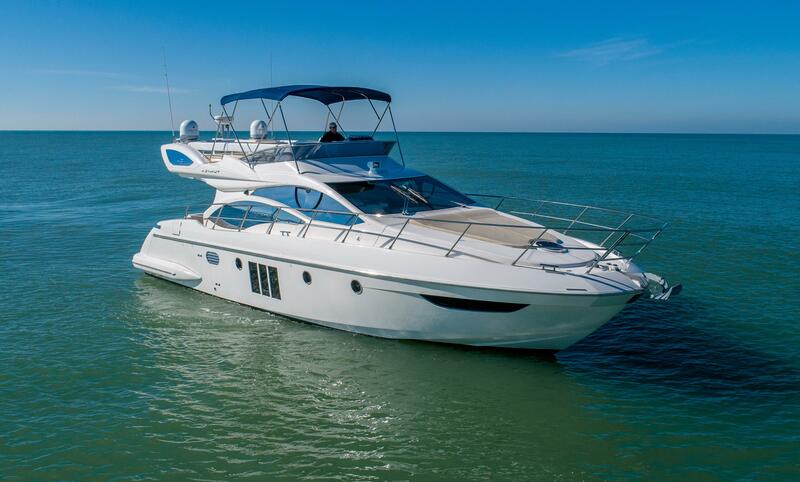 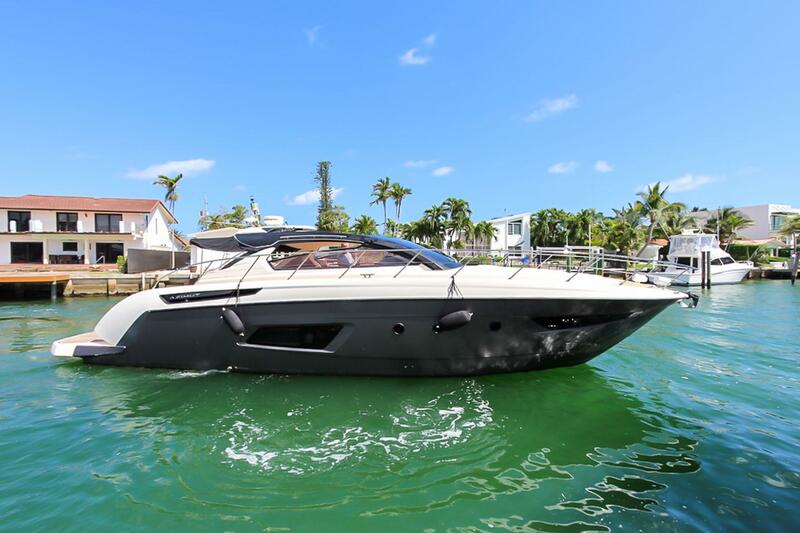 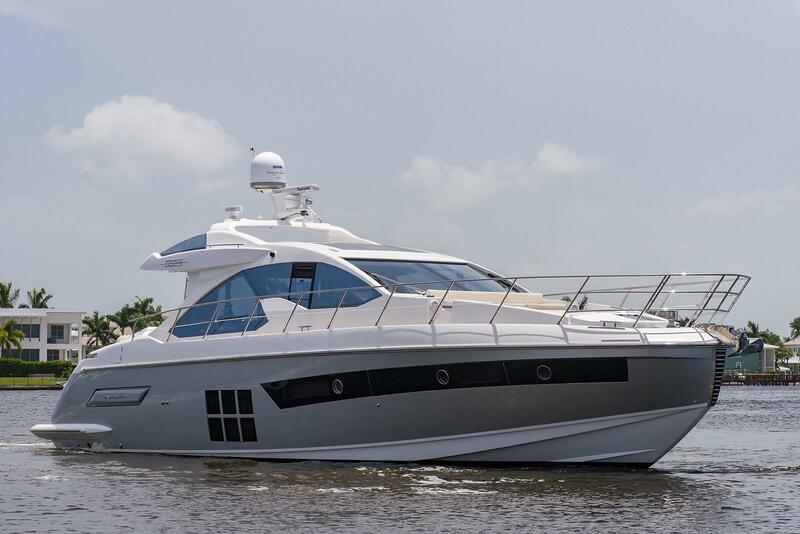 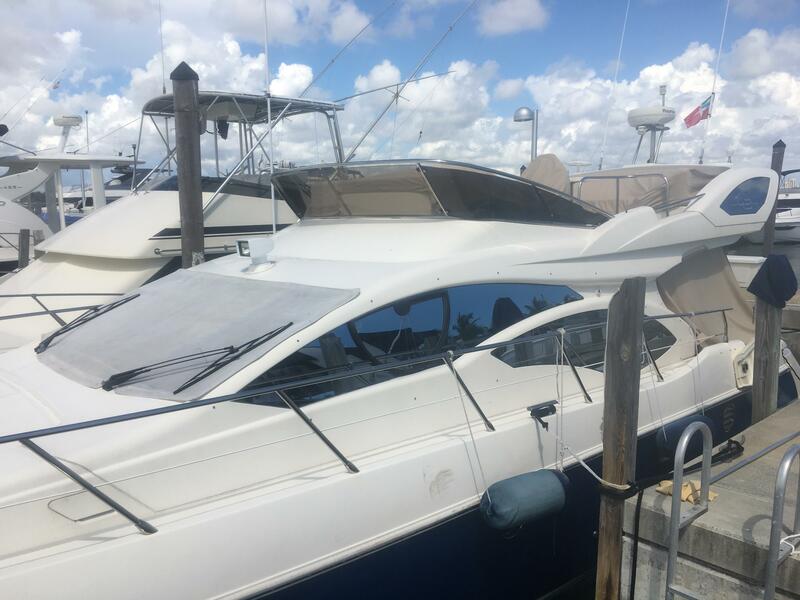 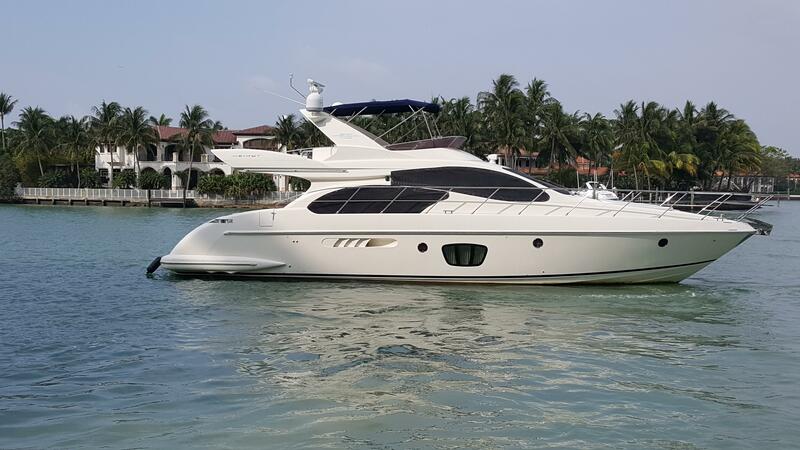 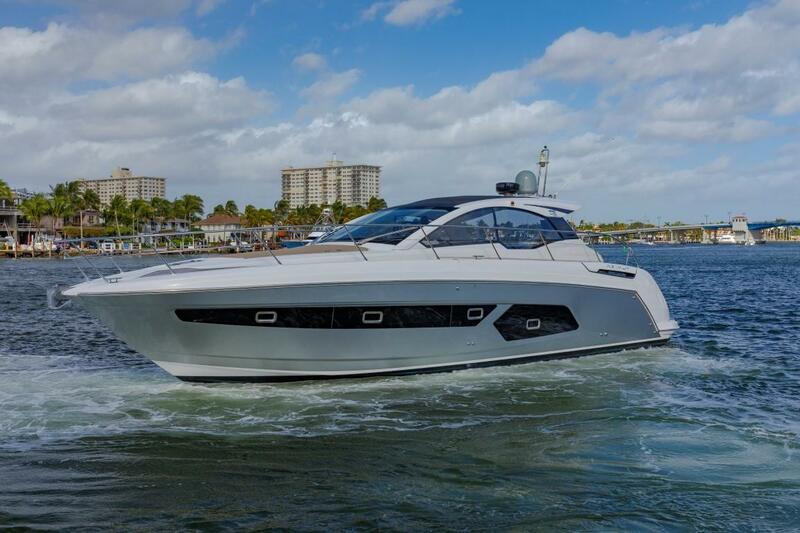 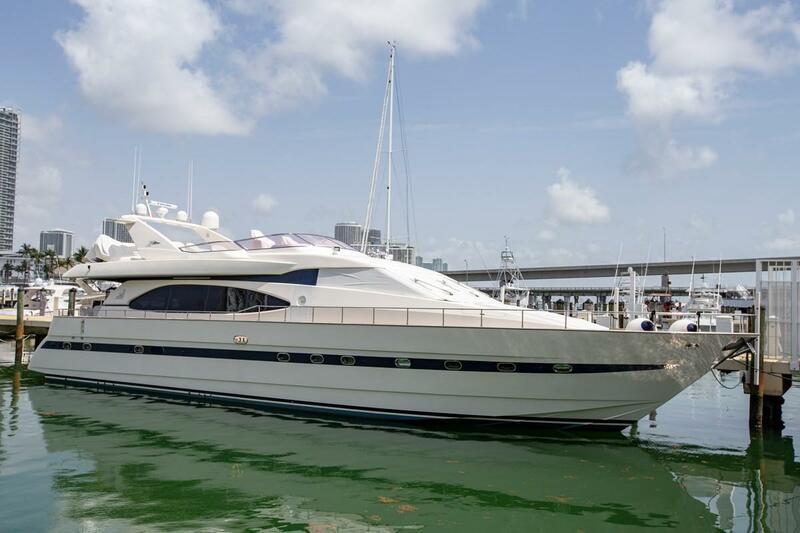 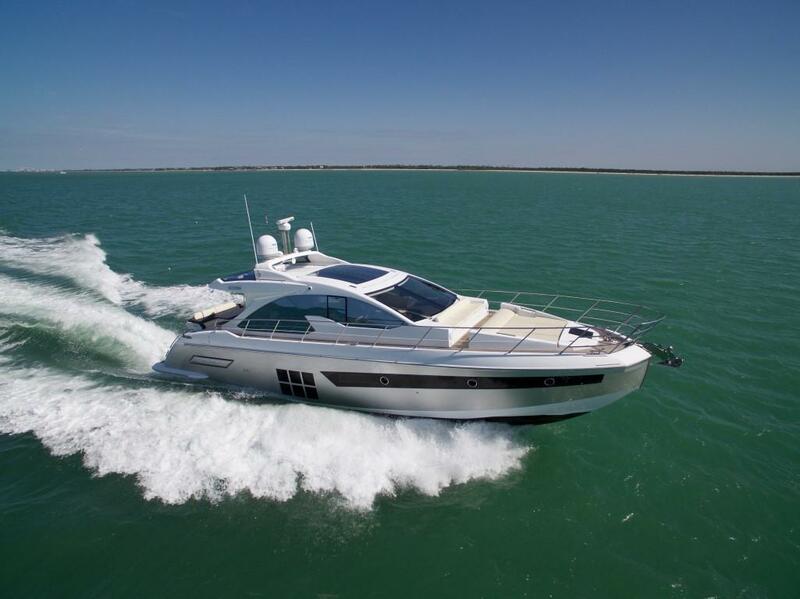 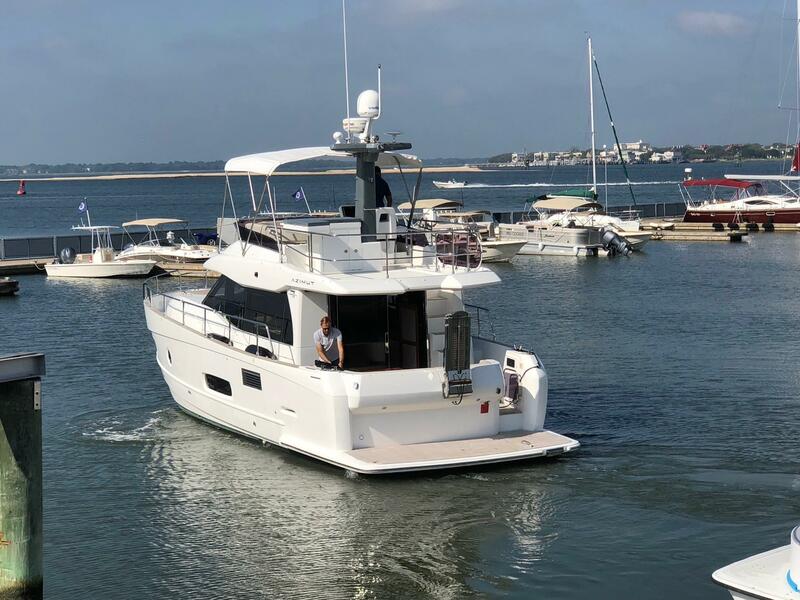 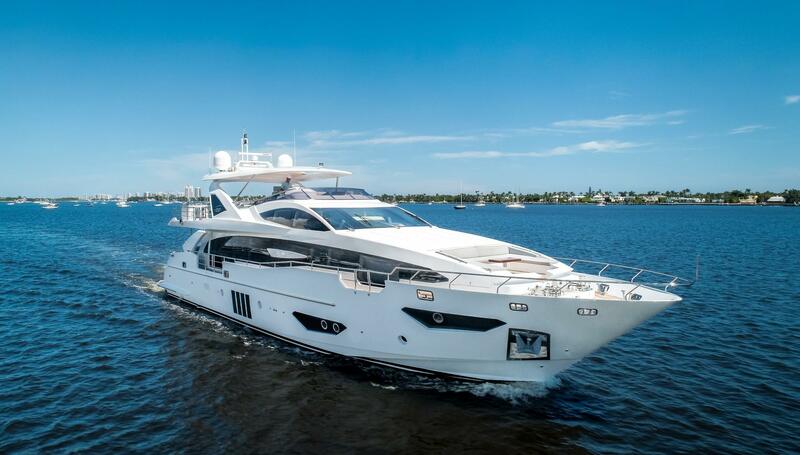 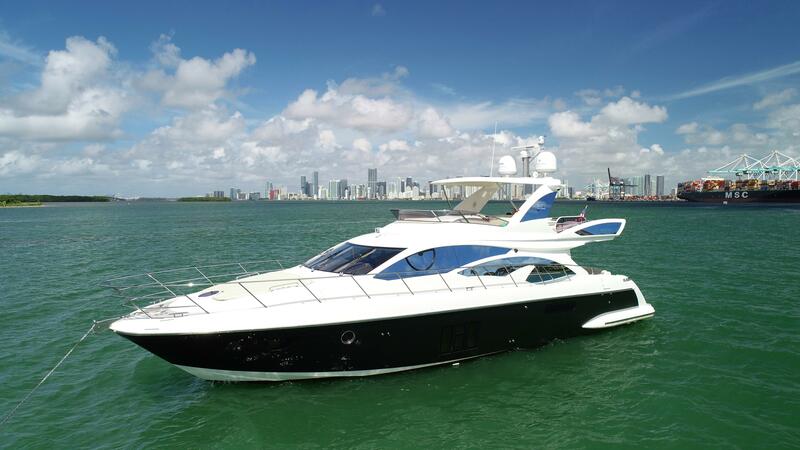 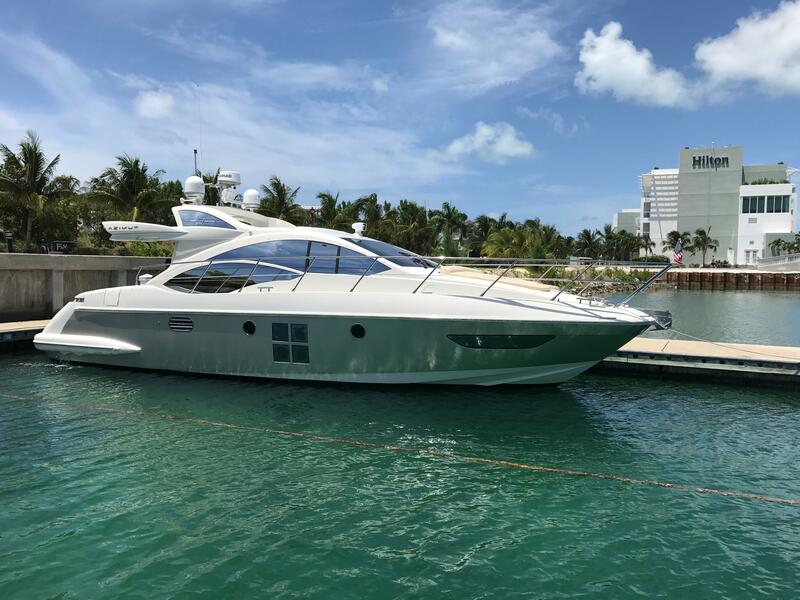 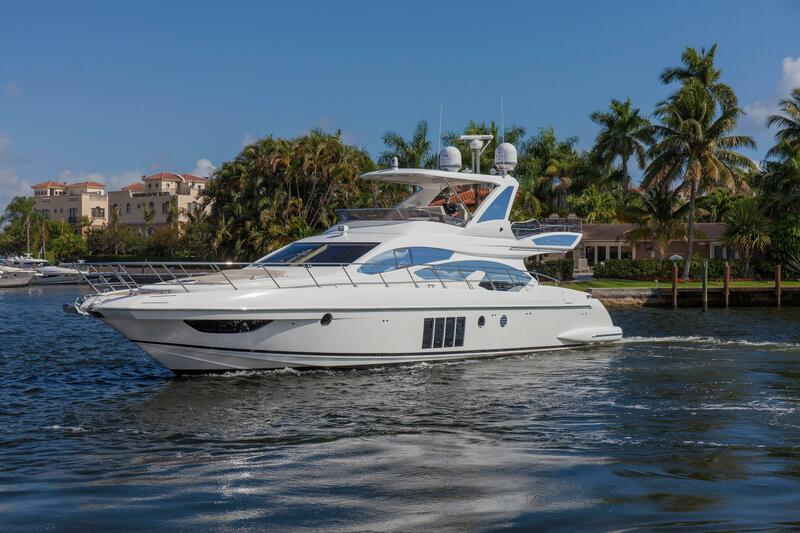 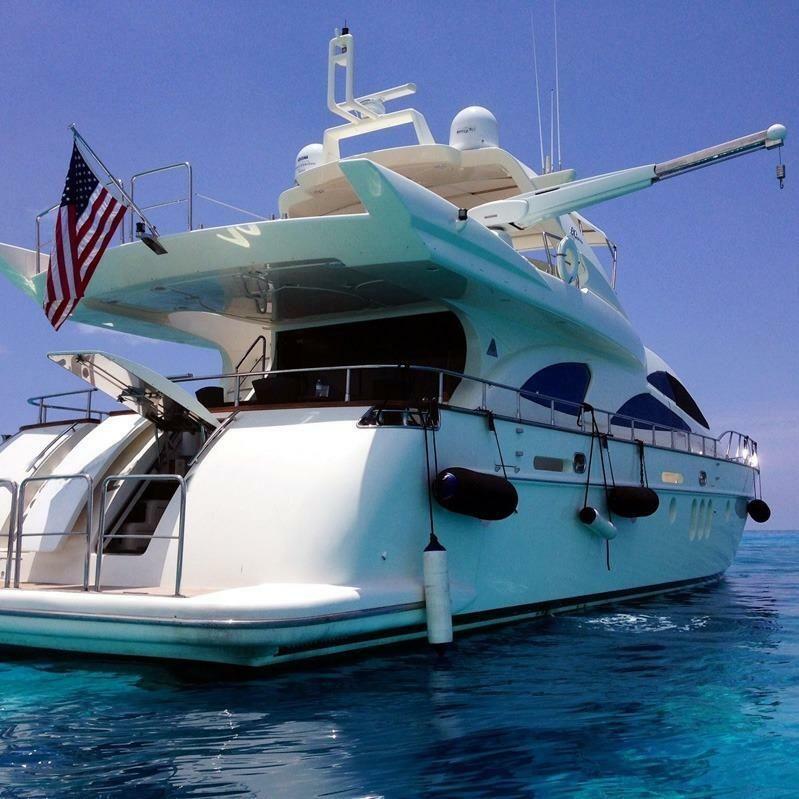 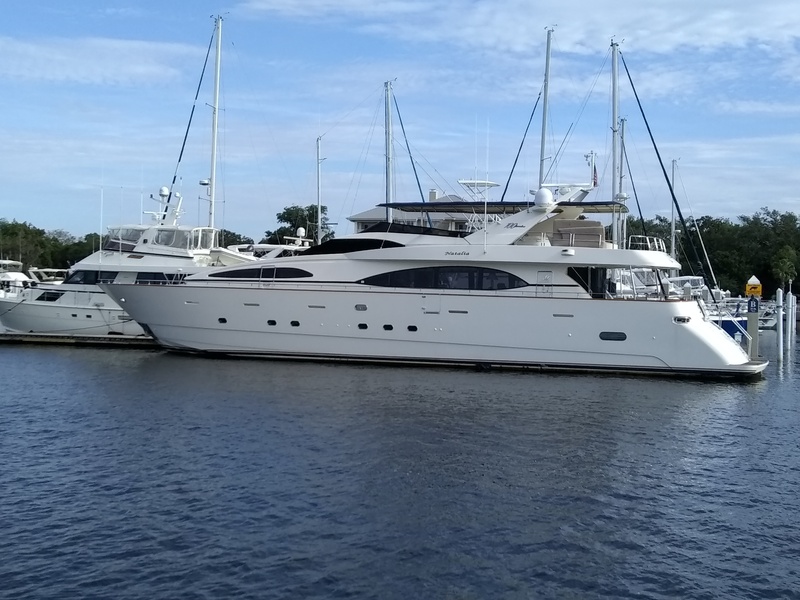 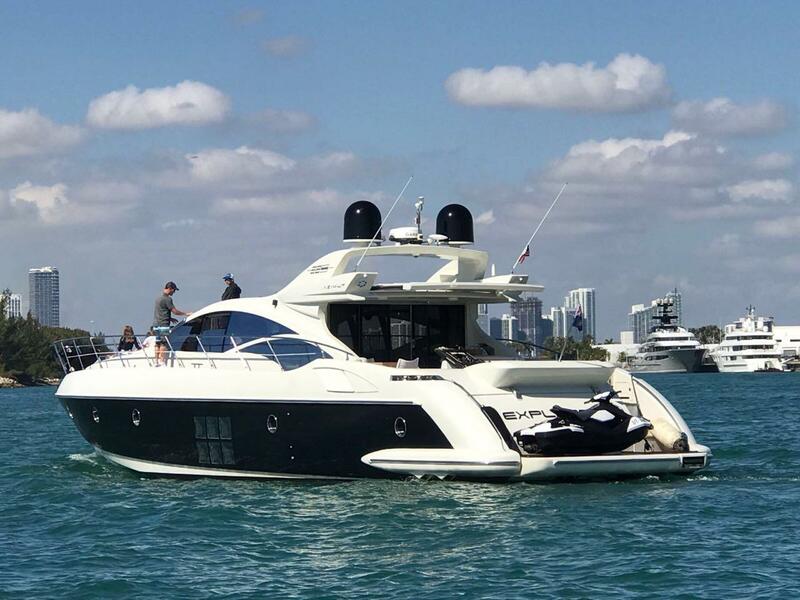 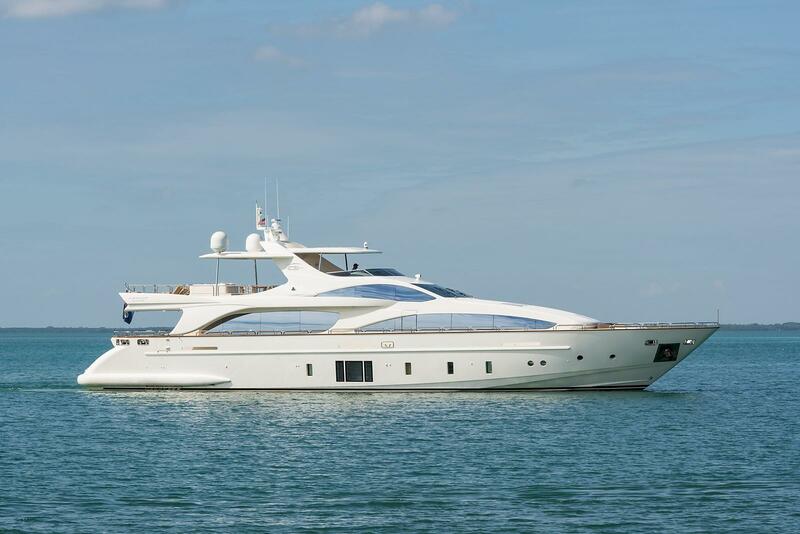 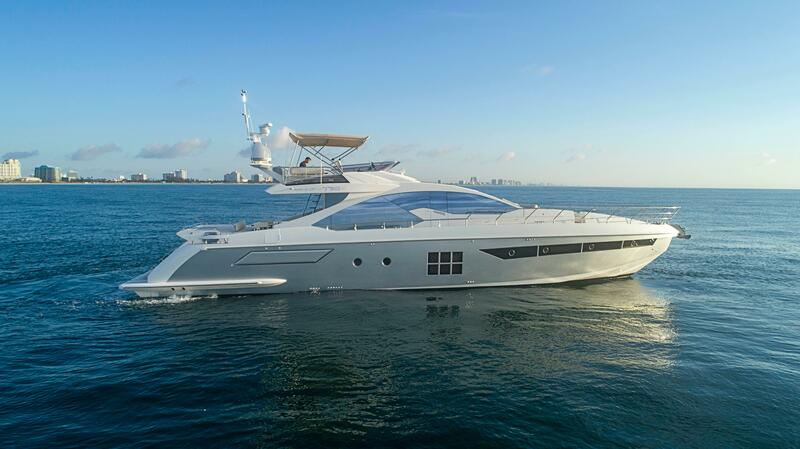 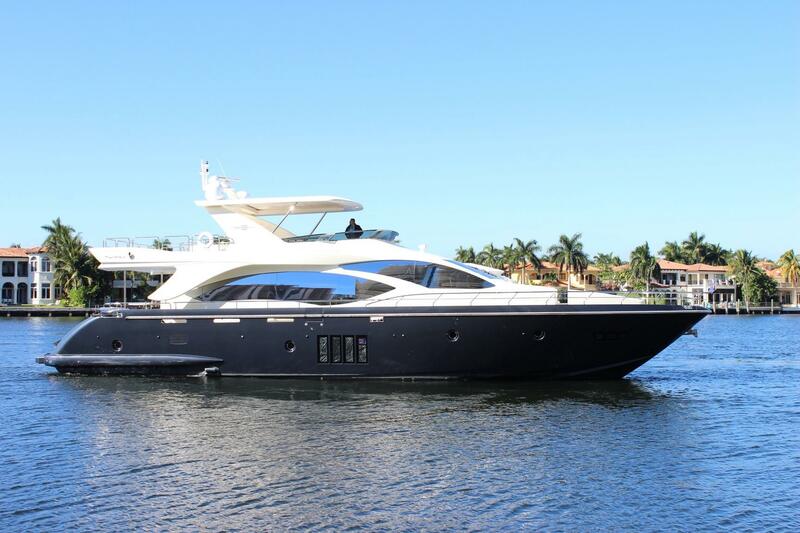 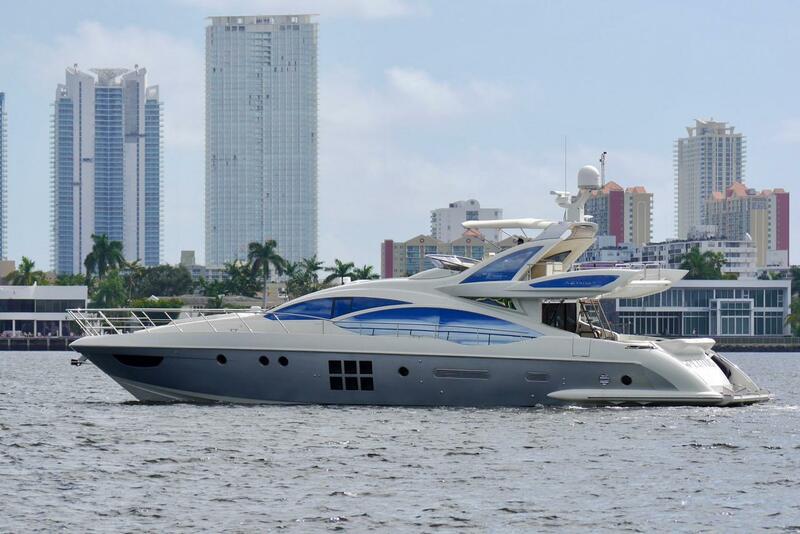 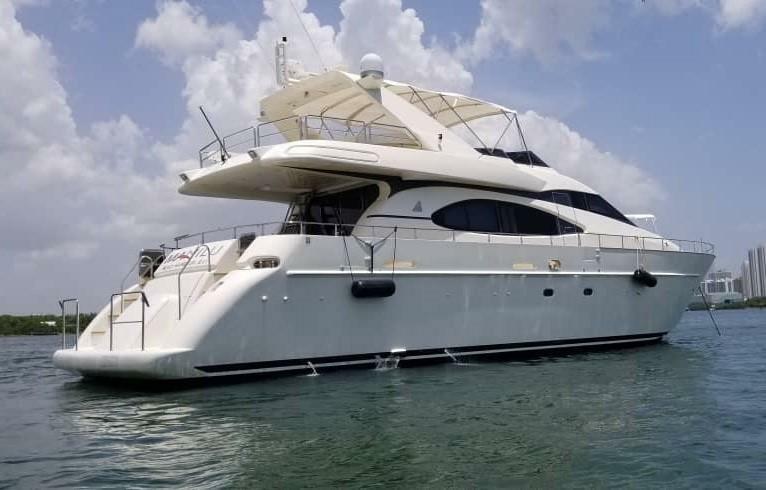 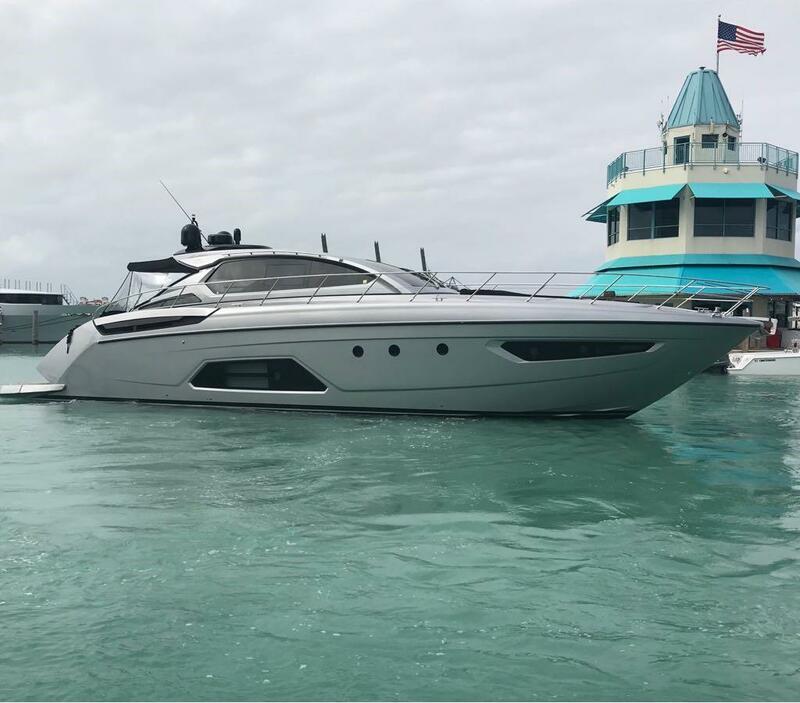 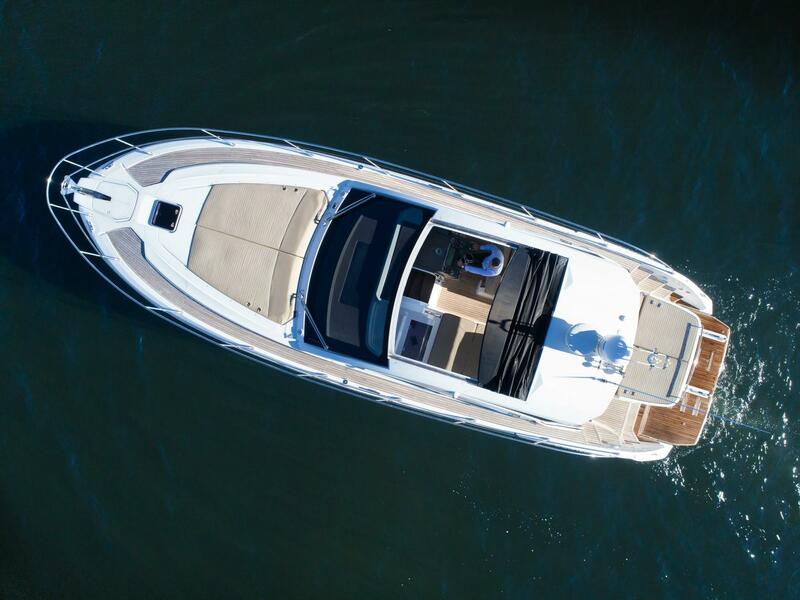 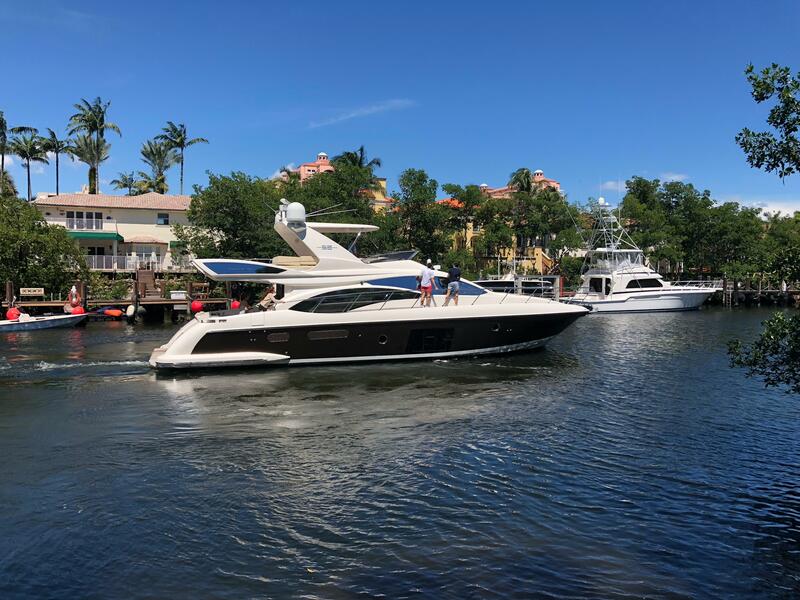 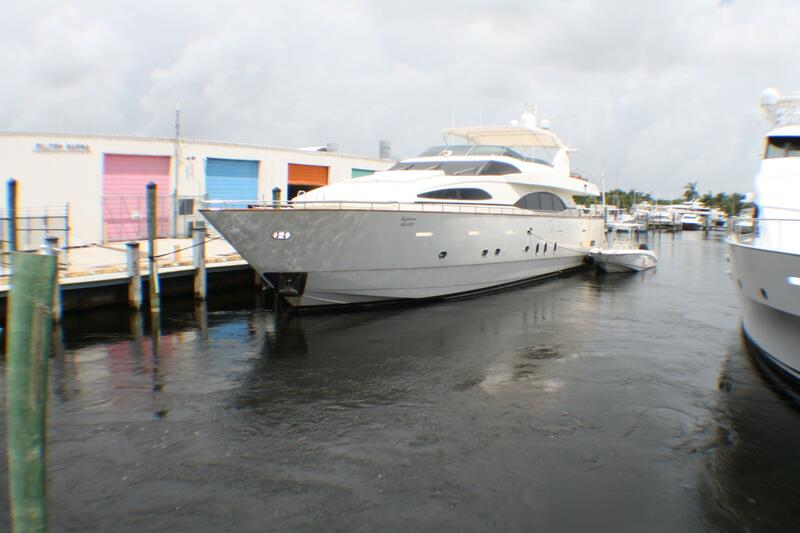 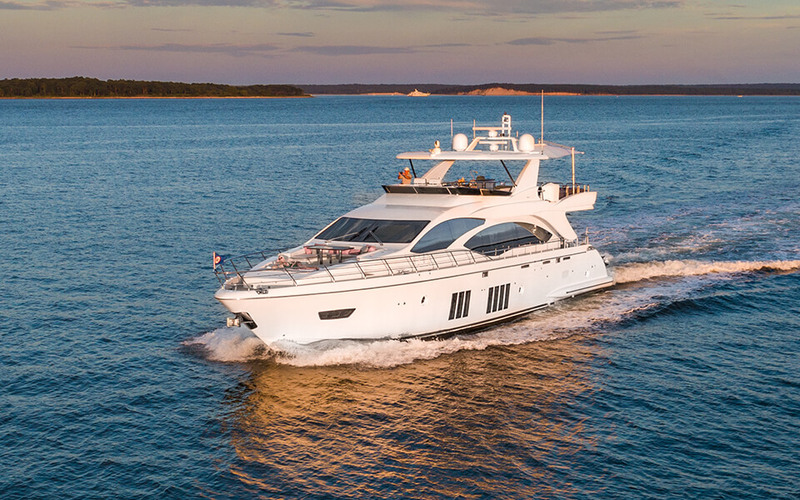 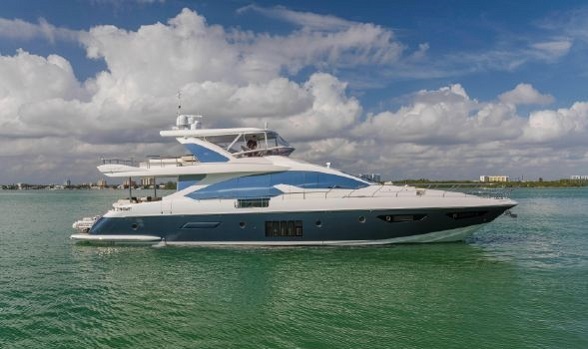 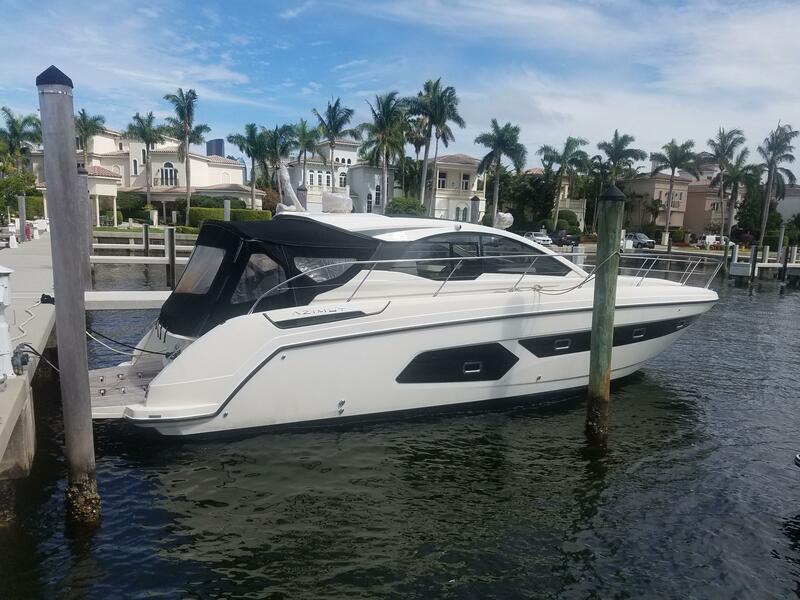 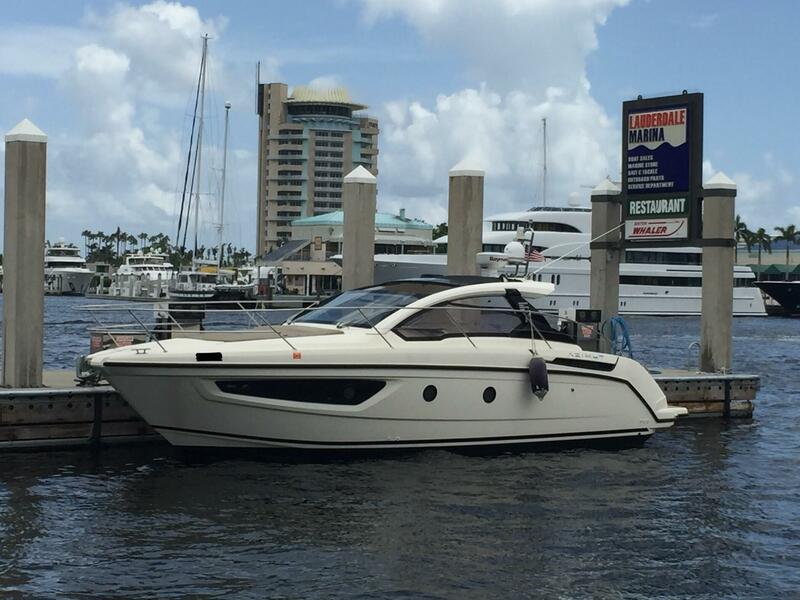 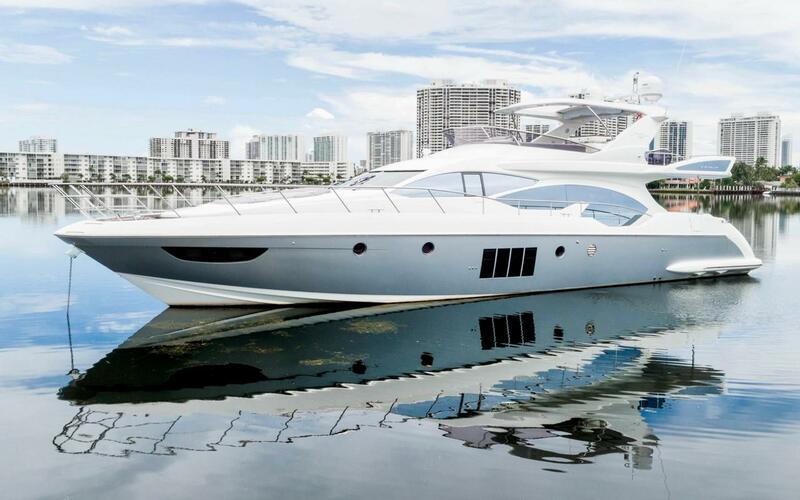 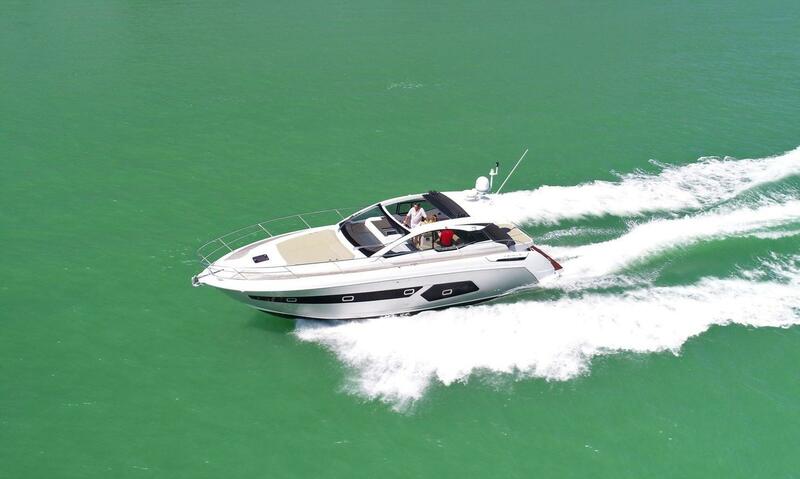 If you are interested in pre-owned Azimut motor yachts, please give our office a call at 561-295-8880 and ask to speak with a motor yacht specialist. 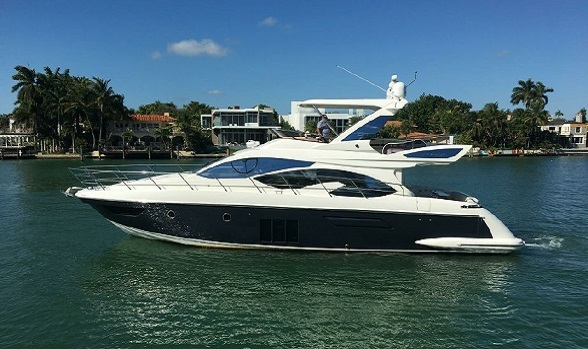 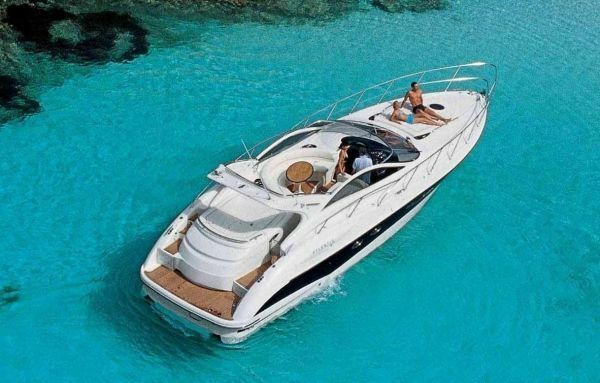 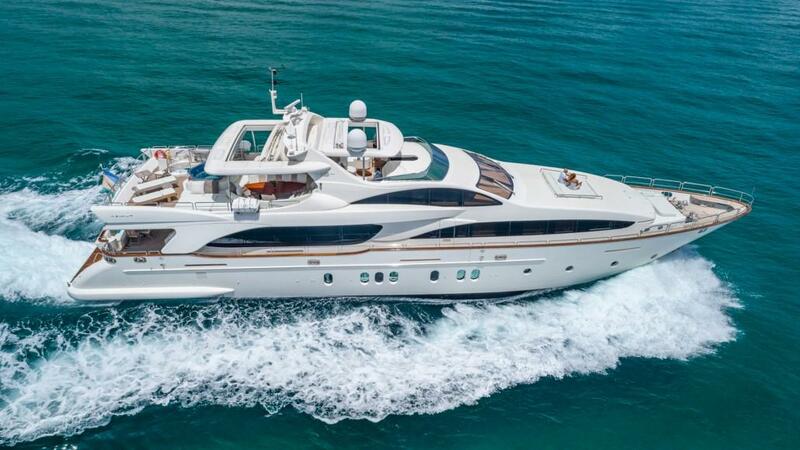 Including the Azimut yachts for sale on this site, we can guide you through the purchase or sale of any motor yacht on the MLS market. 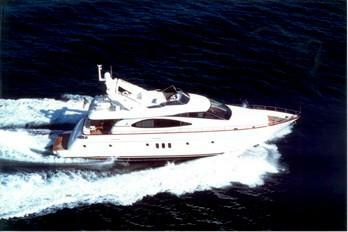 Azimut Yachts has a very long history, although for us in recent generations the acquisition of Benetti in 1985 is an important milestone. 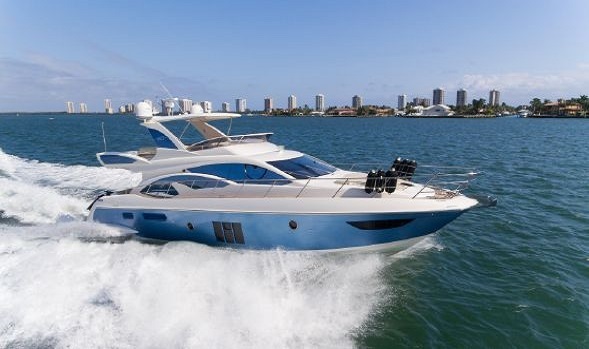 The company was now able to construct its own yachts and revolutionize some aspects of boat building with electric seats, walnut interiors and large frame less windows. 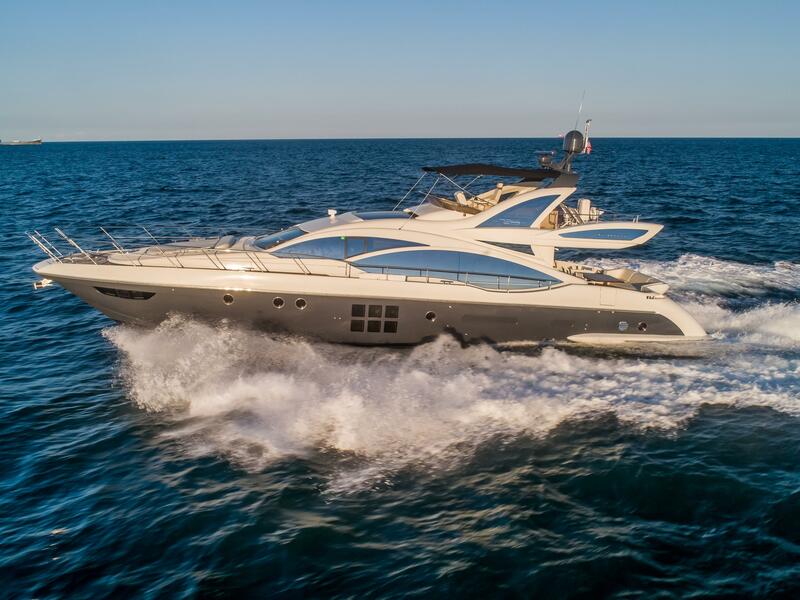 Today, Azimut makes a wide range of motor yachts from sport to flybridge to mega-yachts.